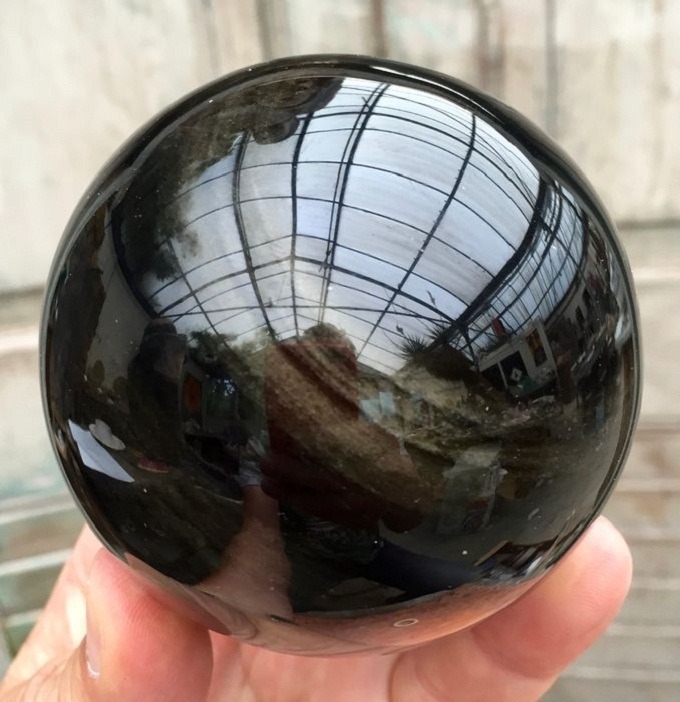 Rainbow Obsidian gets its name from the chatoyant, means rainbow effect of light refracting off tiny air bubbles inside the stone. 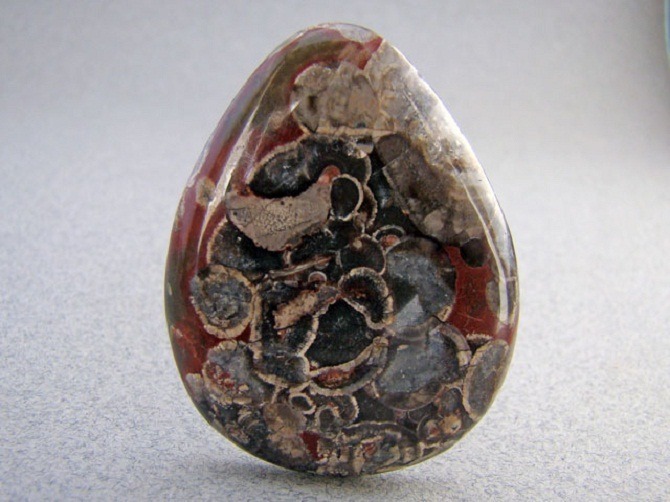 It is a composition of volcanic glass. 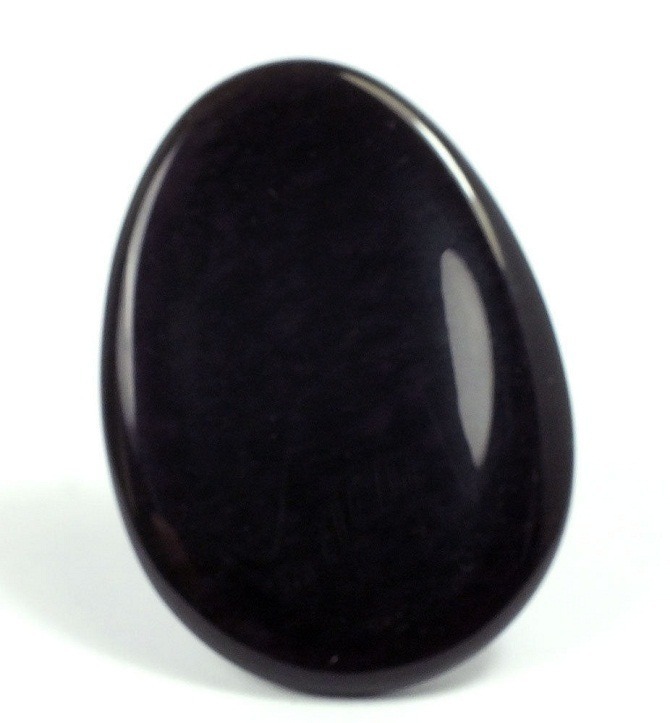 Rainbow Obsidian helps to alleviate fears at home/work that makes one overwhelm. 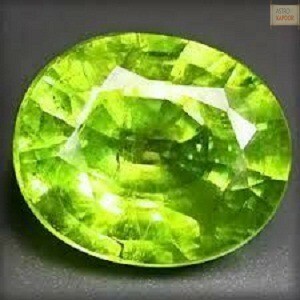 It also removes the stint of bad luck and brings happiness and joy to the user. 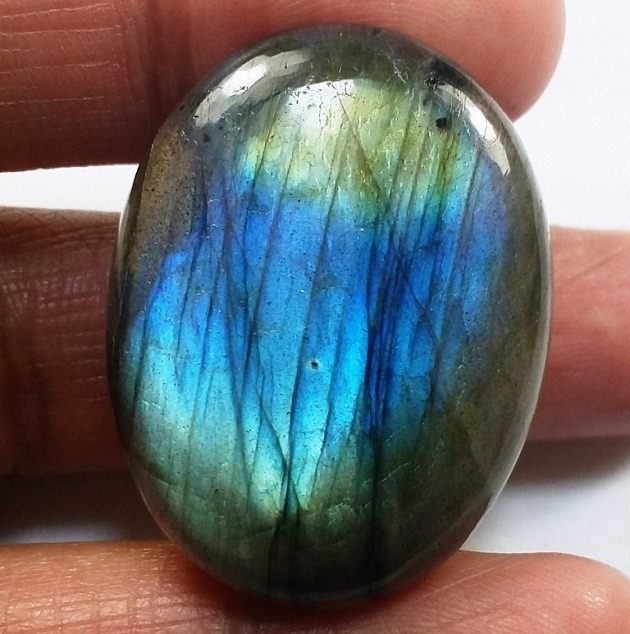 Rainbow Obsidian is a natural volcanic glass with a variety of colors sparkling in it. 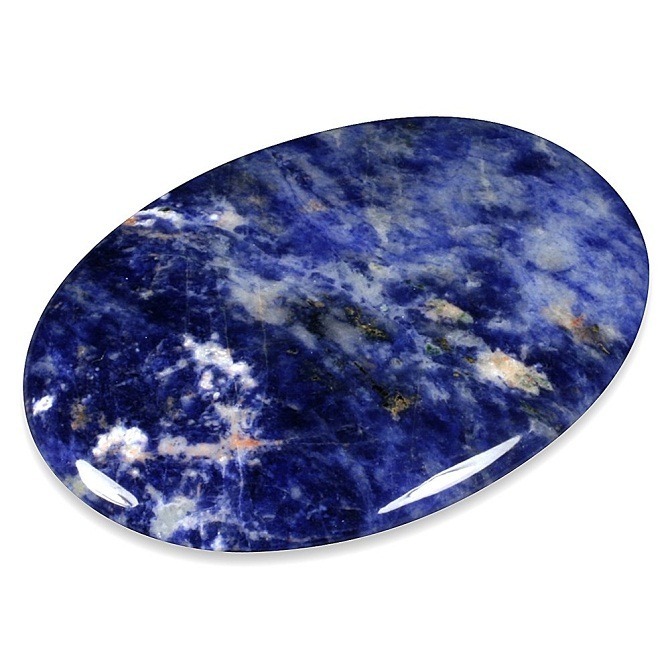 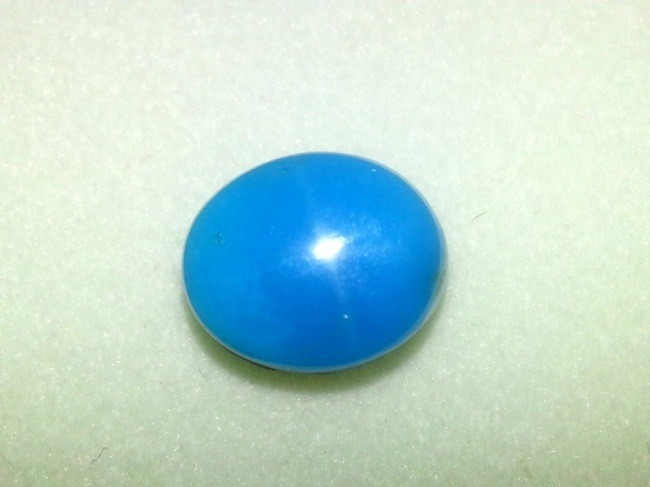 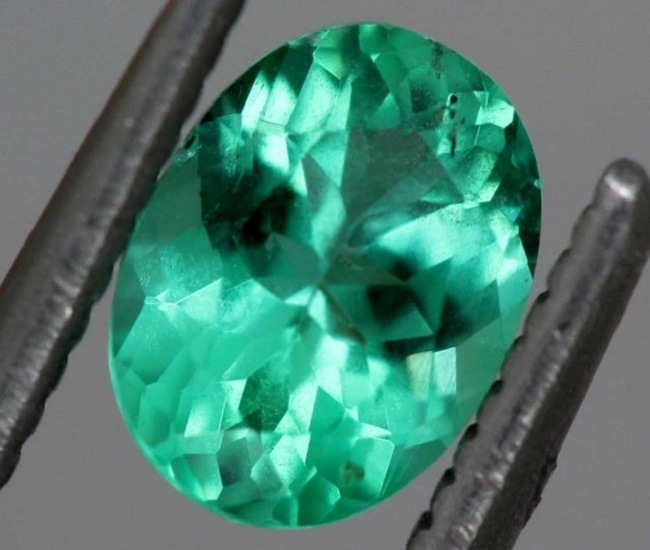 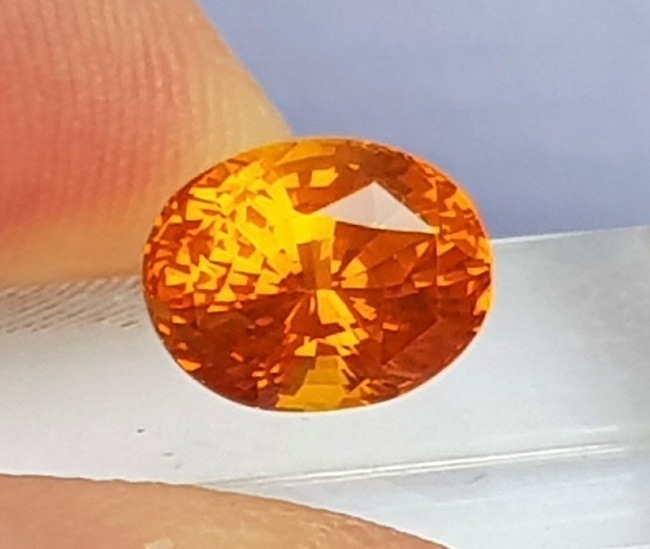 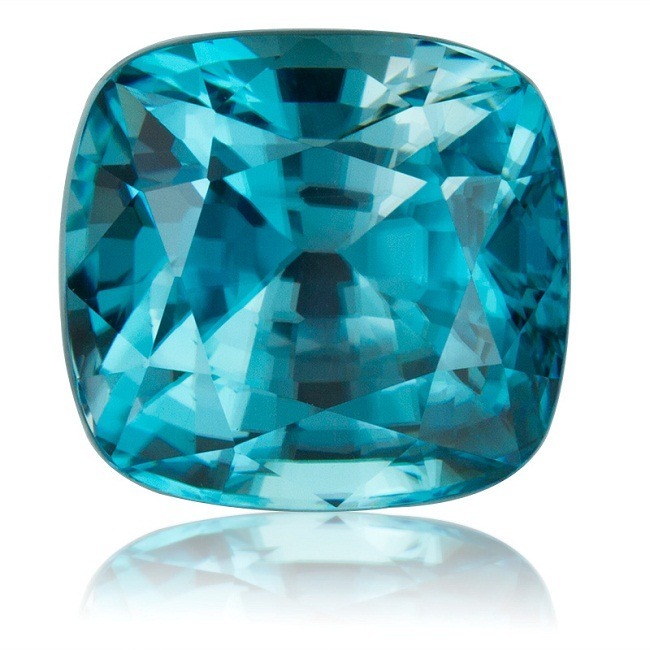 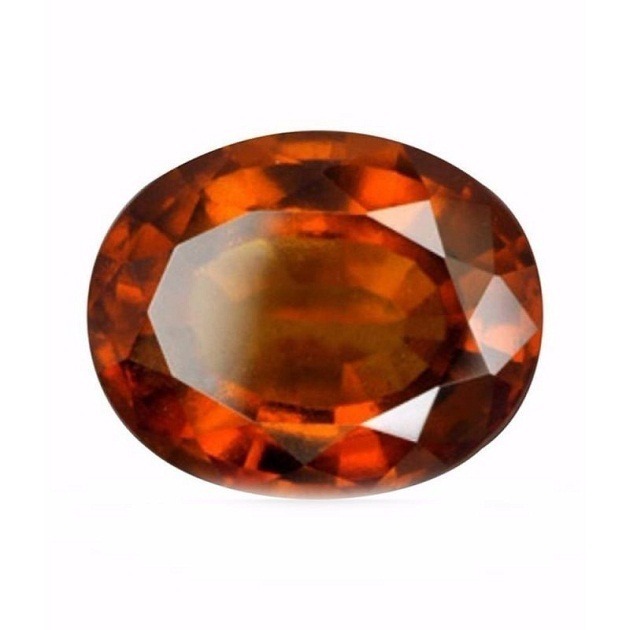 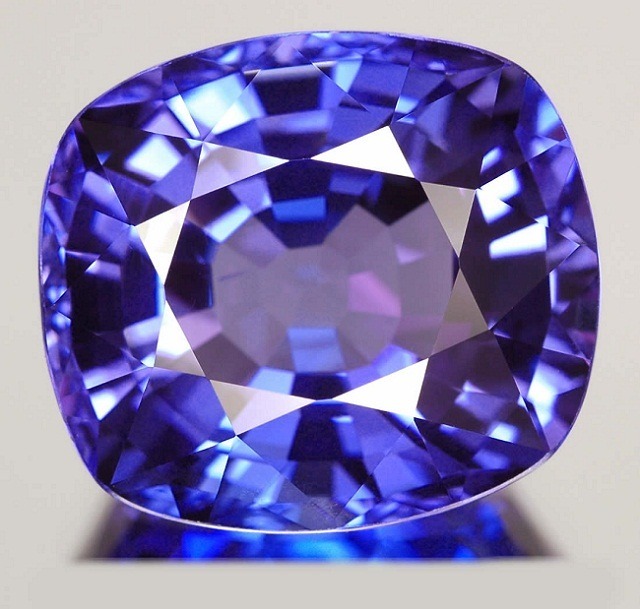 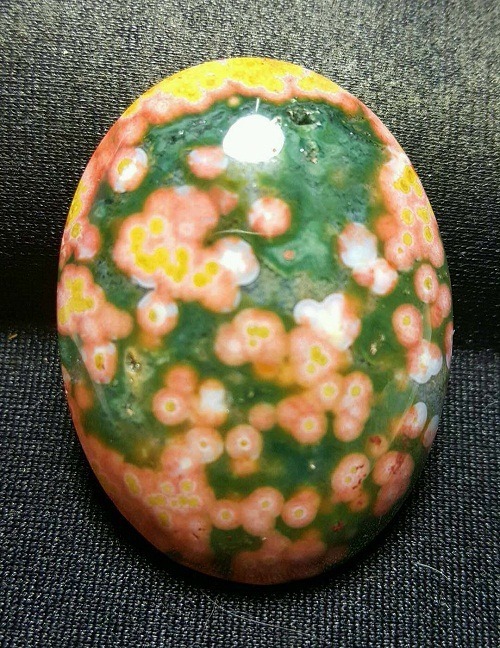 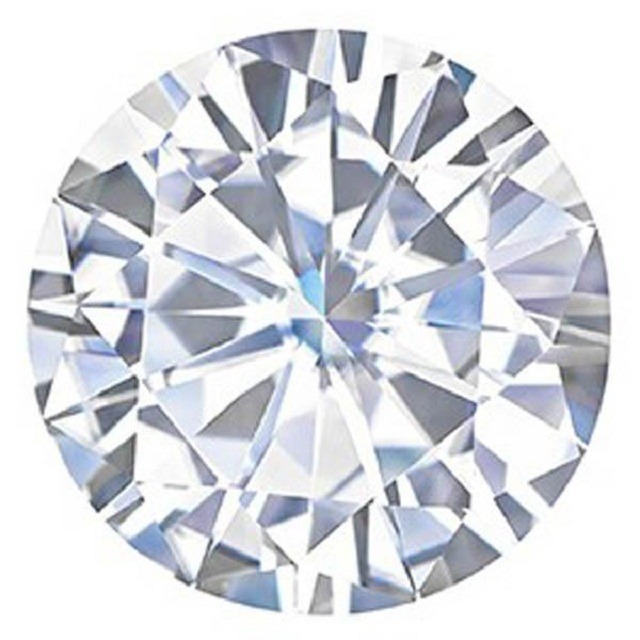 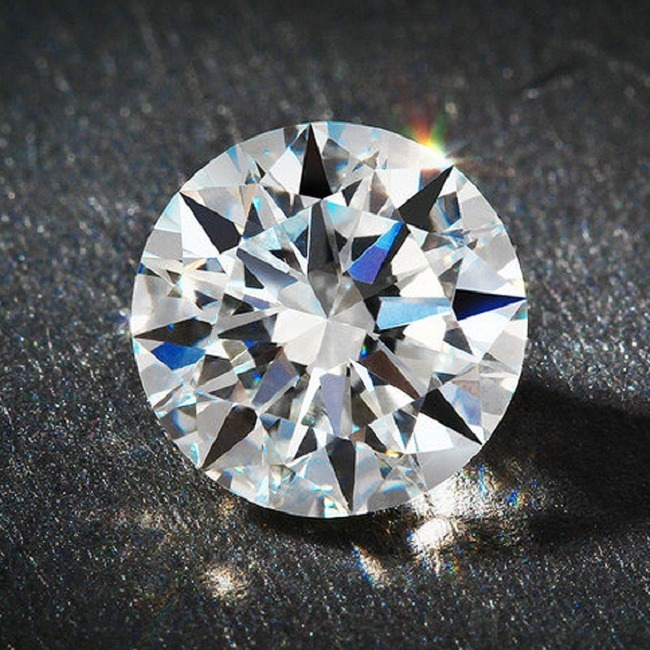 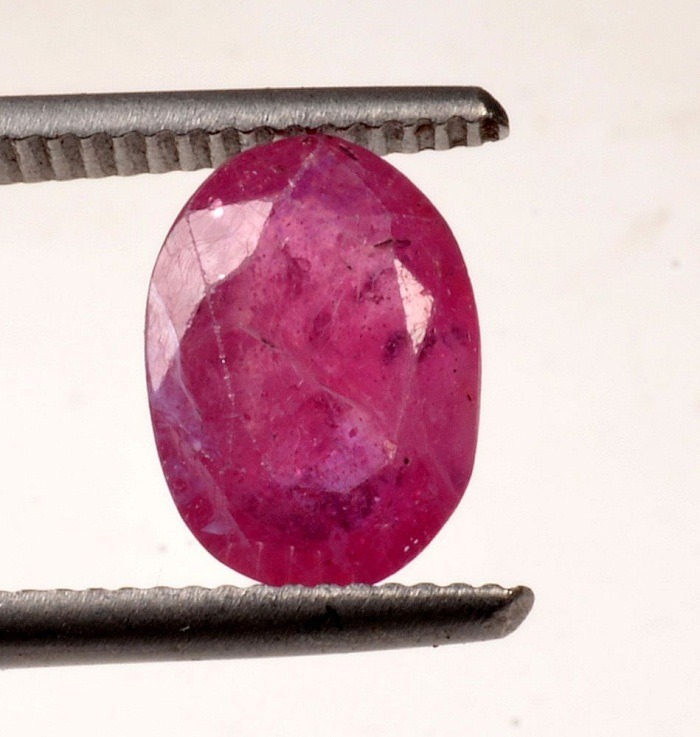 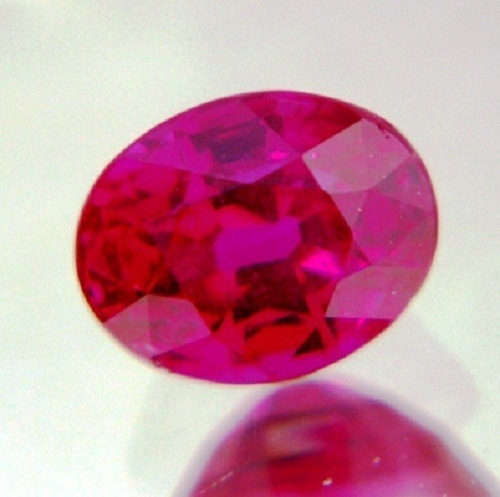 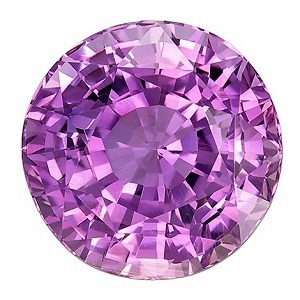 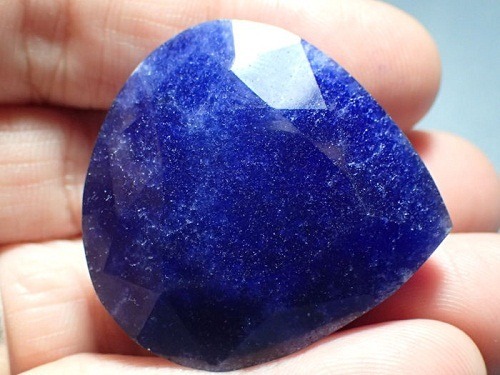 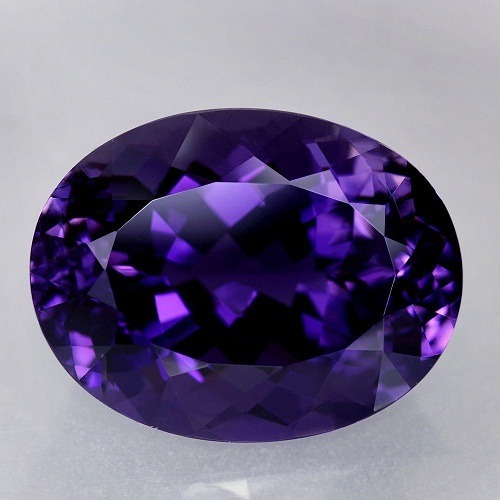 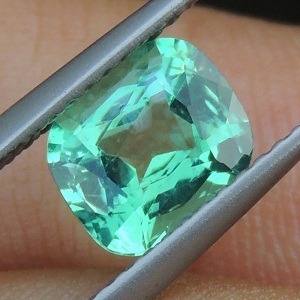 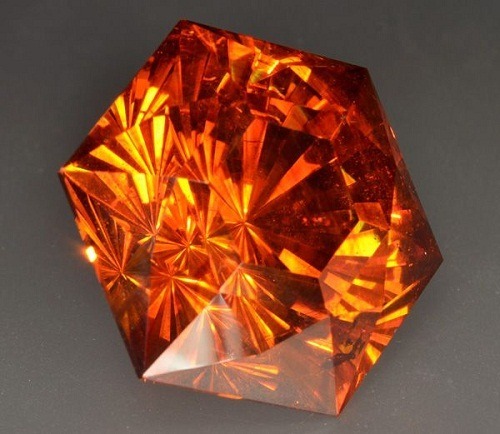 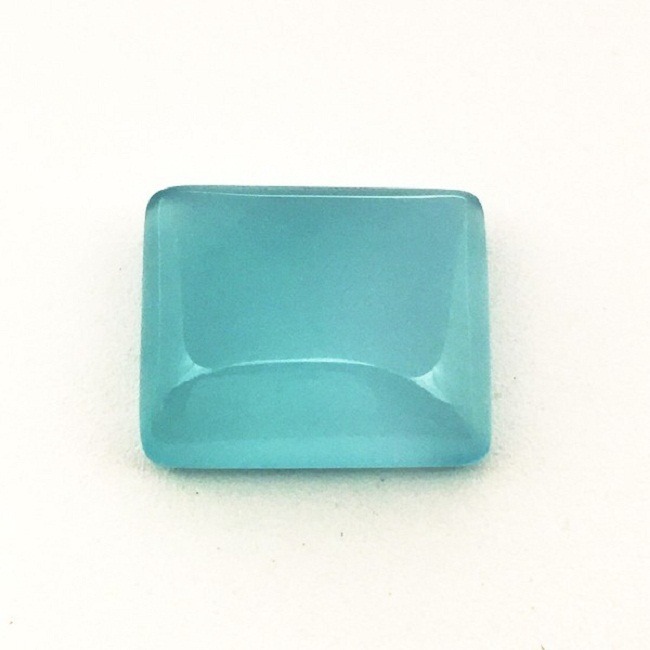 The striking color also makes it a stone of pleasure. 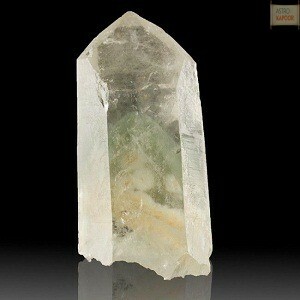 Metaphysically, it brings enjoyment, pleasure and joy’s to one life. 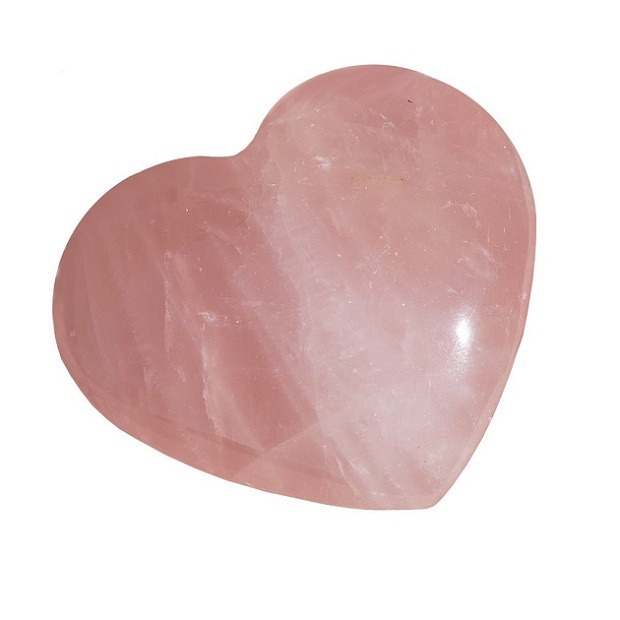 It brings love to light and helps in the spiritual connection. 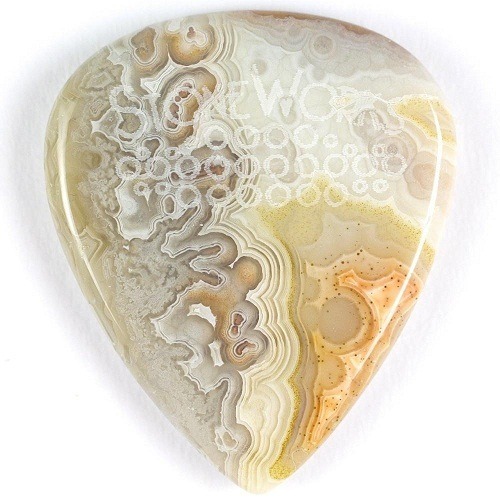 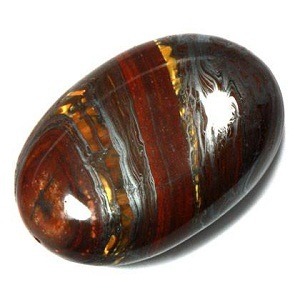 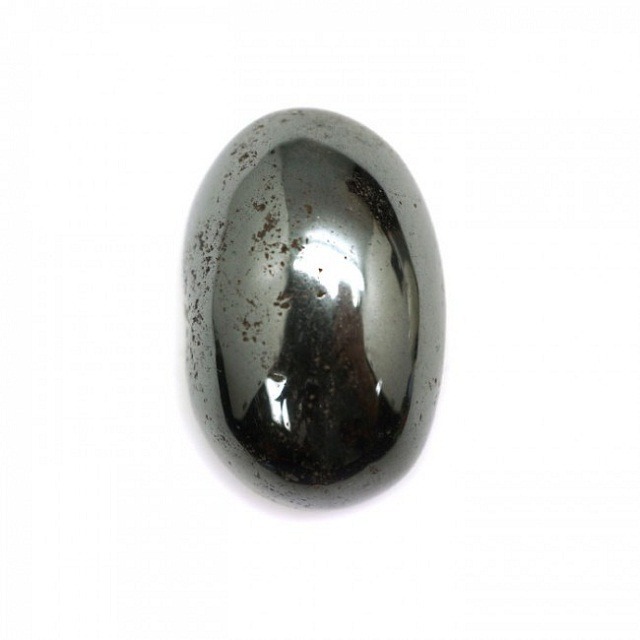 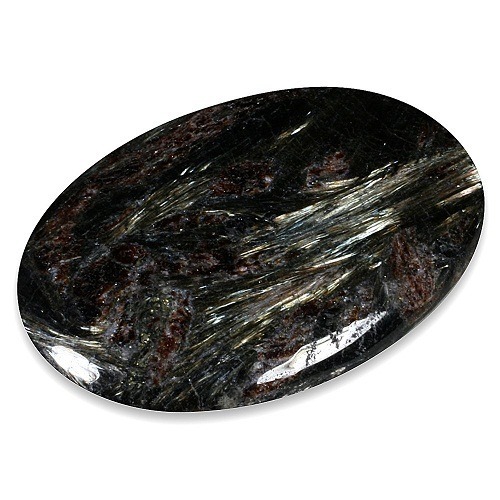 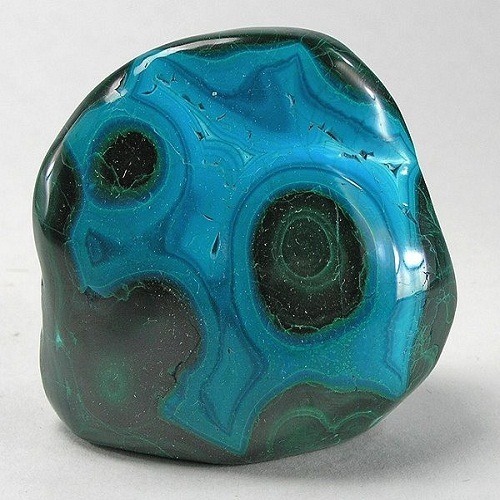 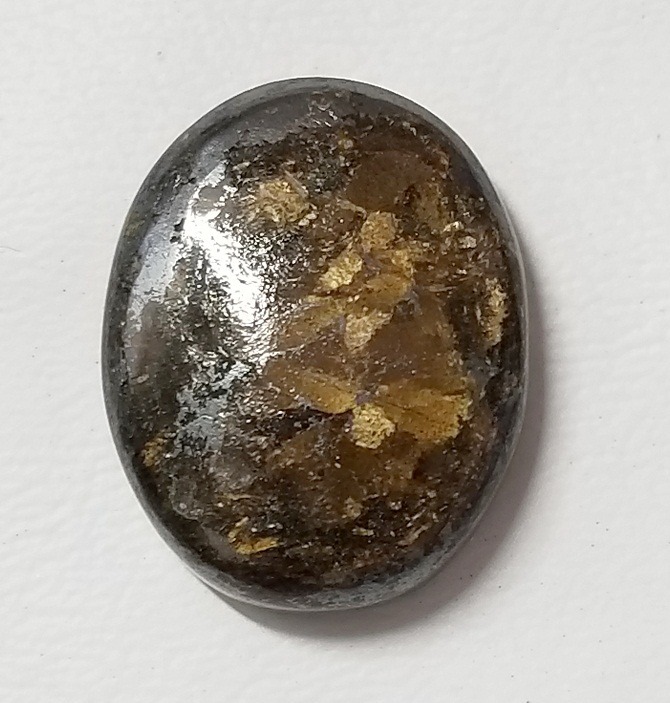 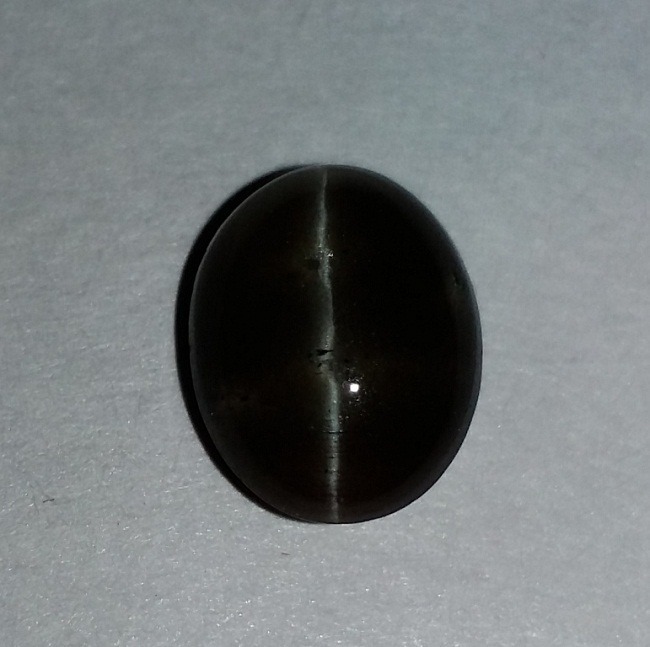 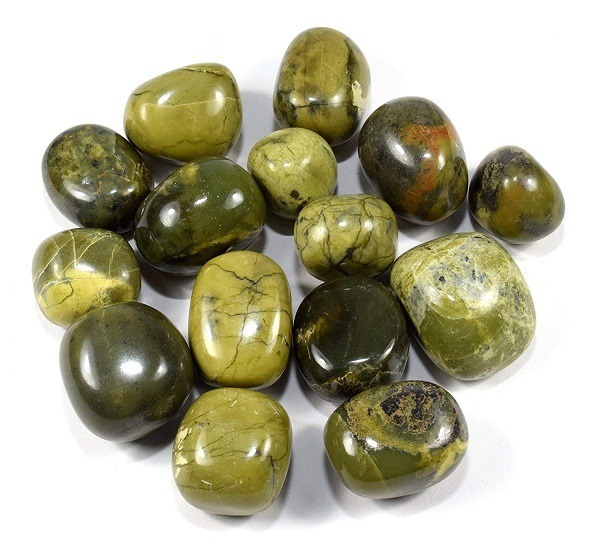 Rainbow Obsidian is used psychically for enhancing the clairvoyance and is an excellent stone for scrying for improving the areas of love and attachment. 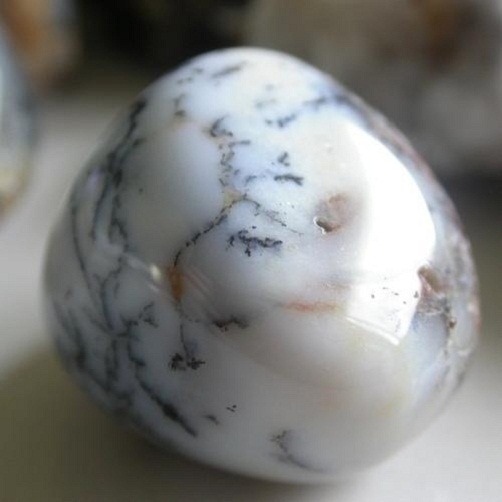 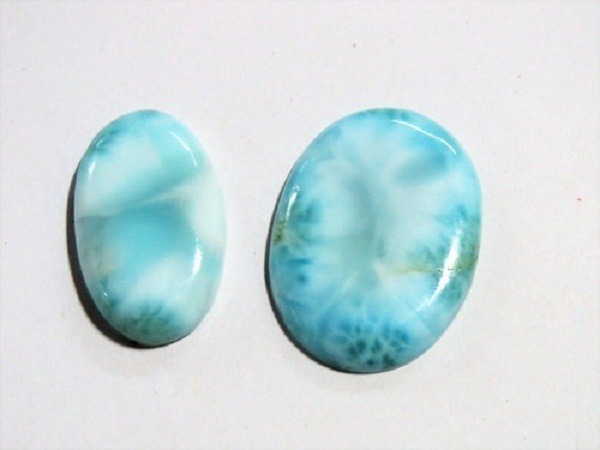 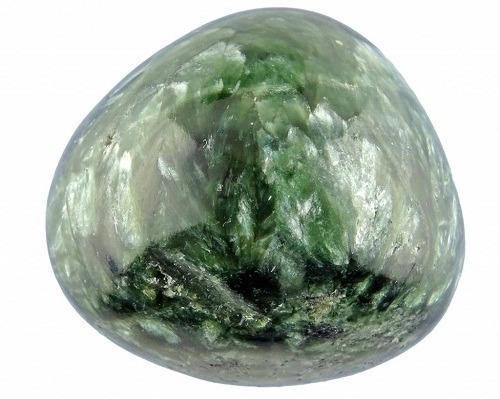 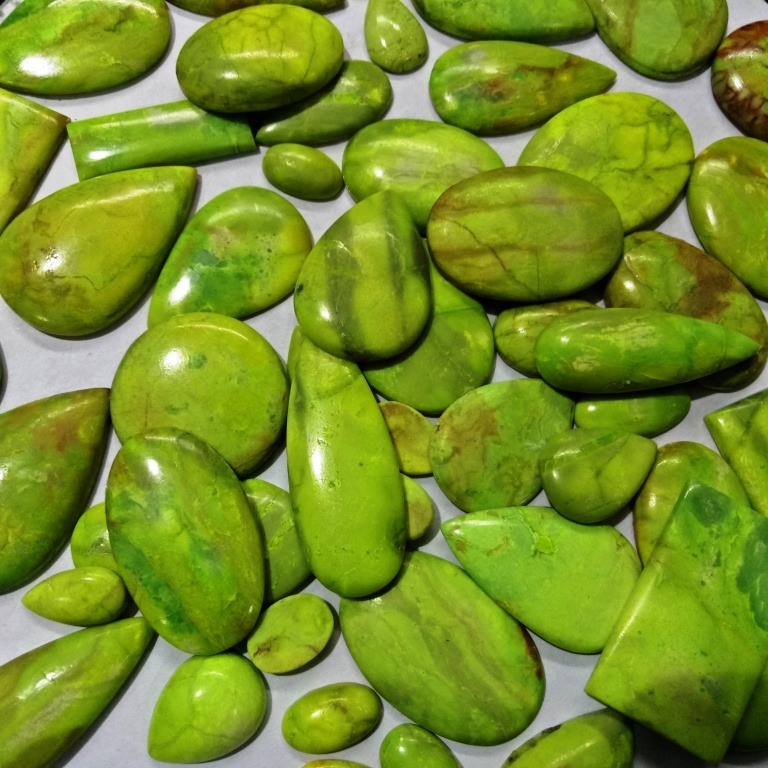 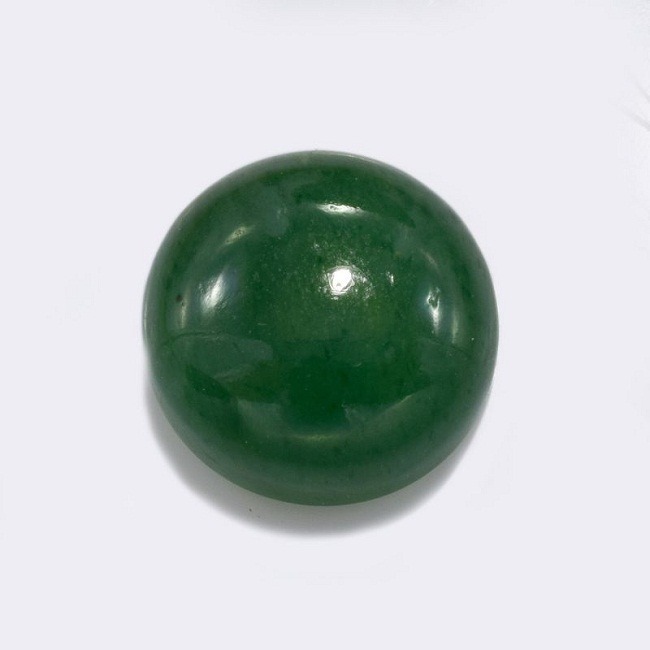 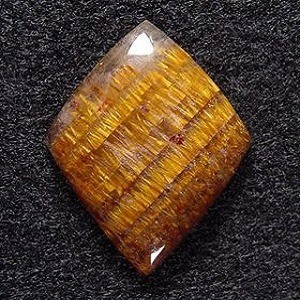 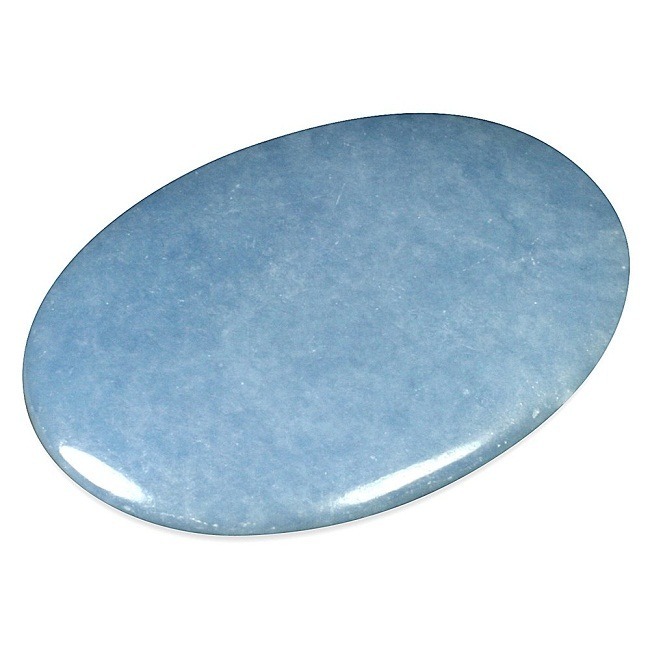 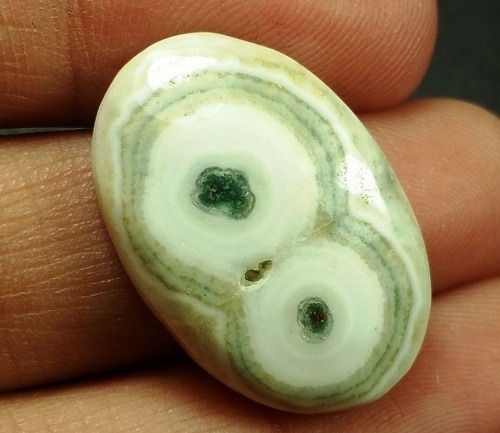 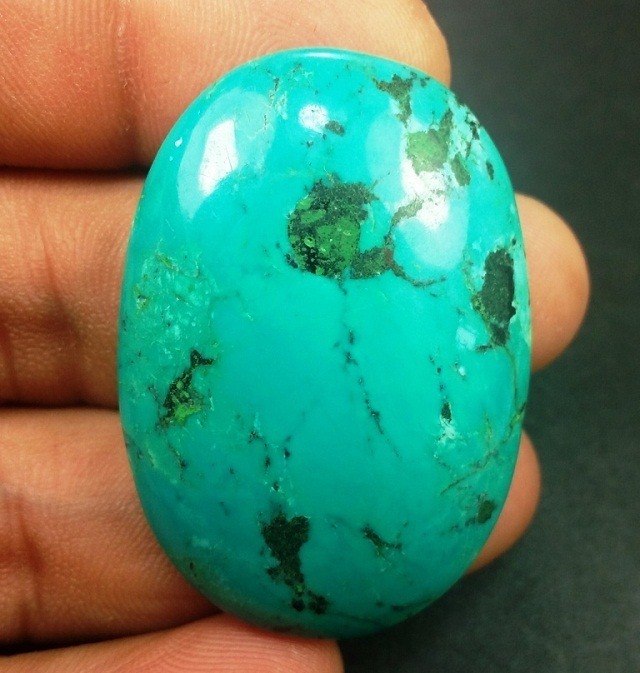 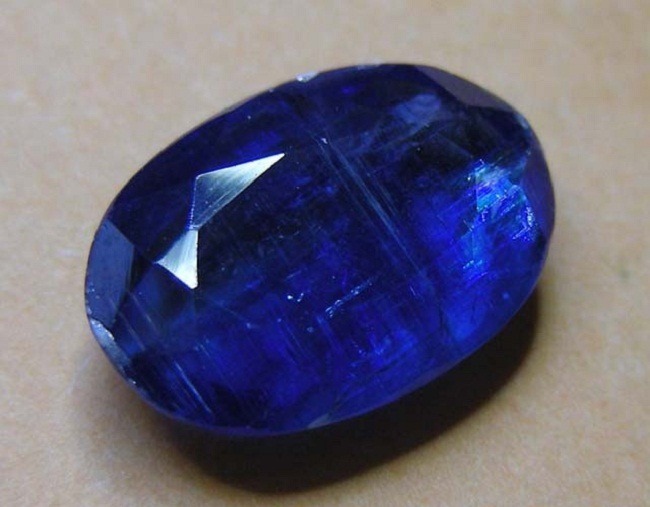 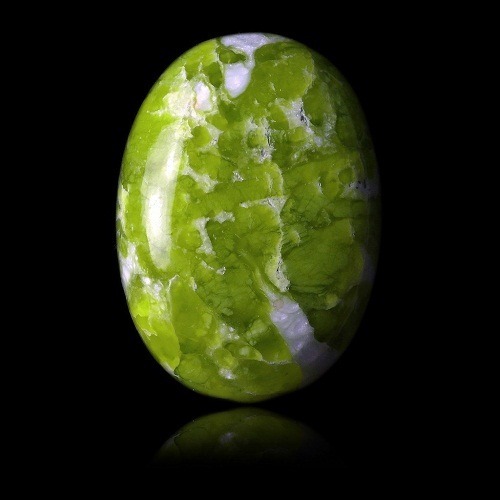 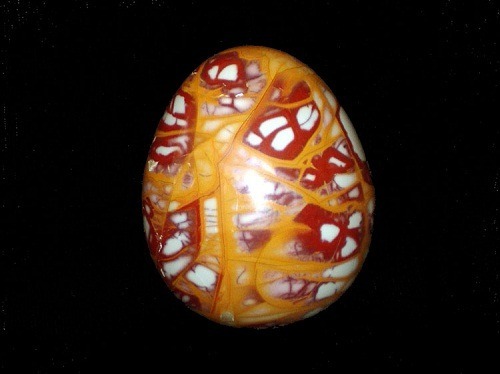 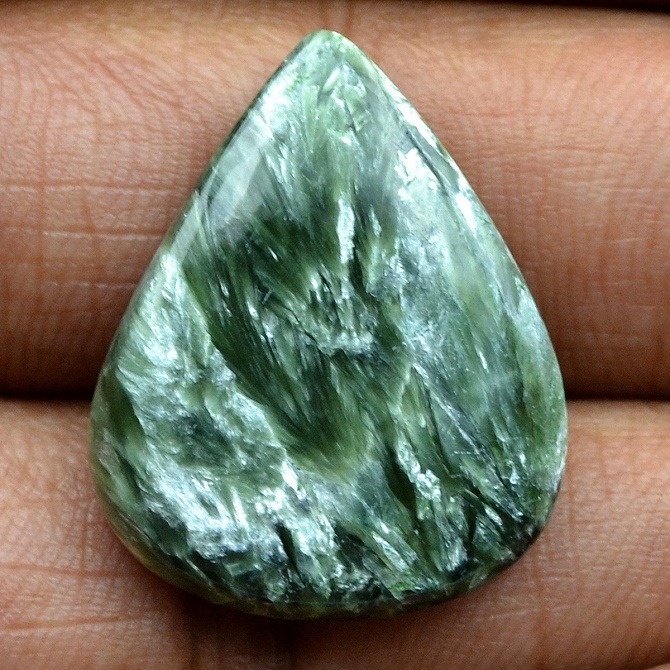 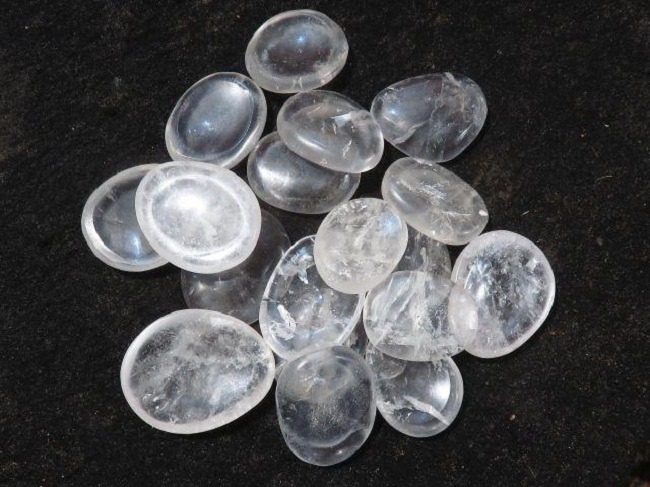 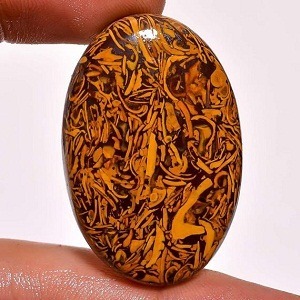 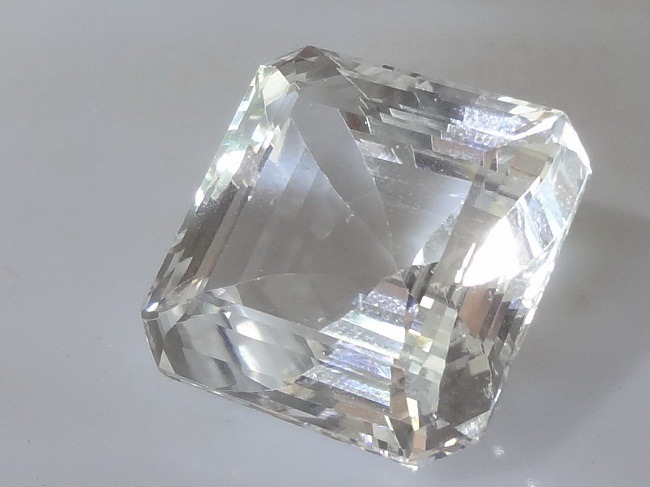 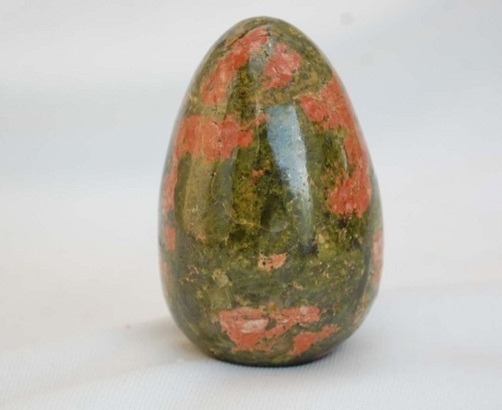 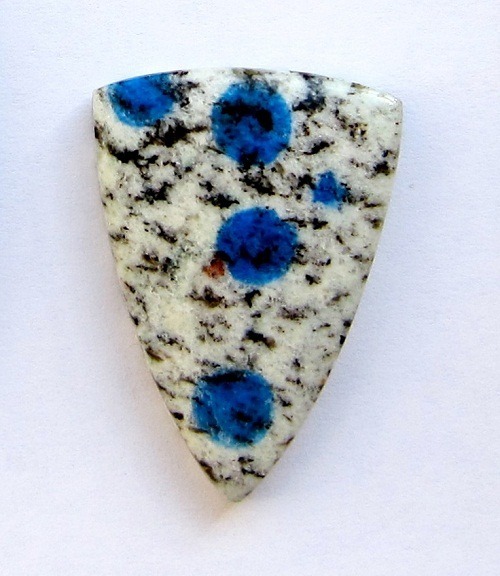 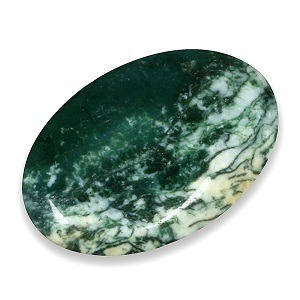 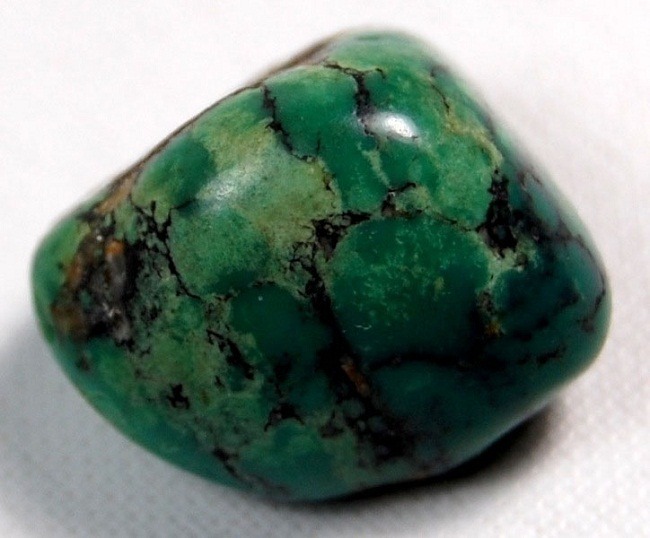 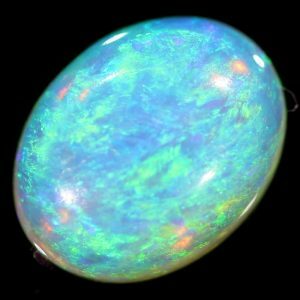 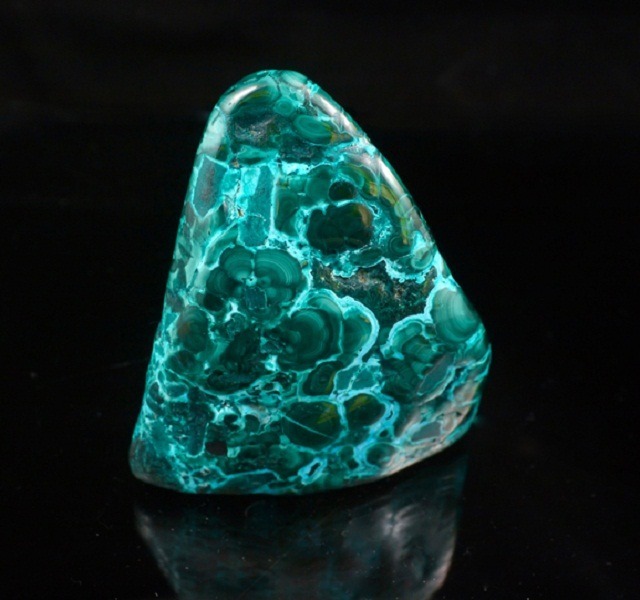 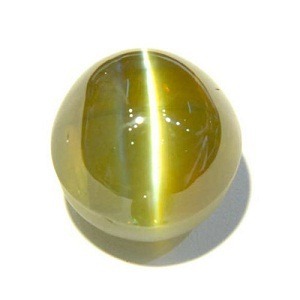 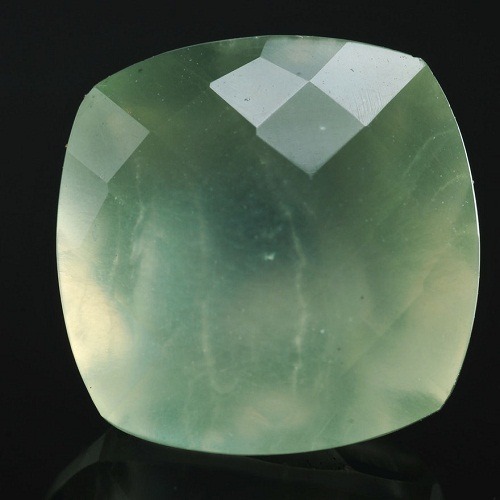 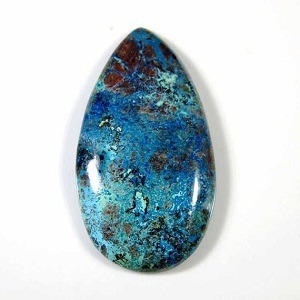 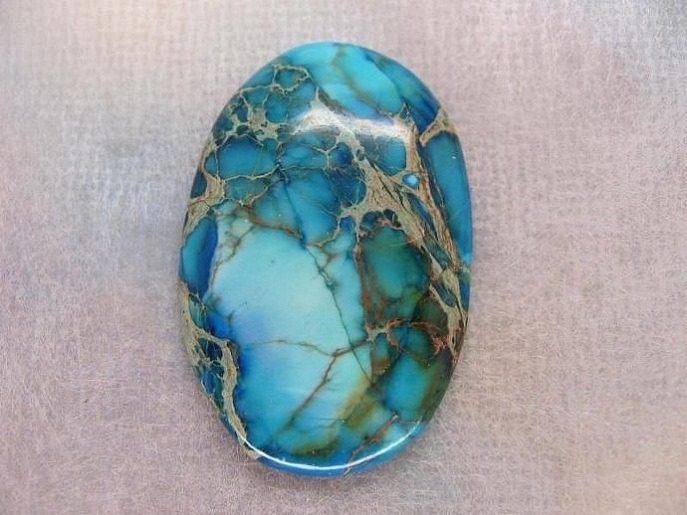 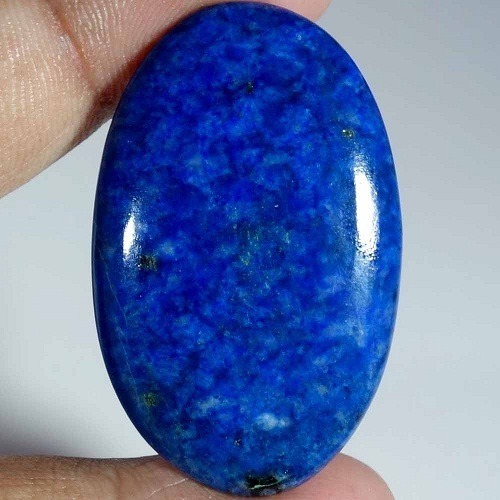 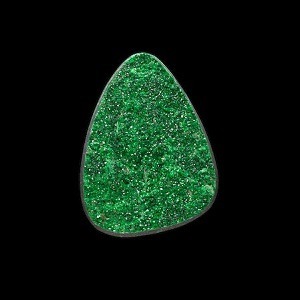 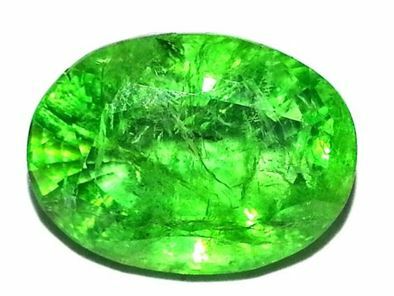 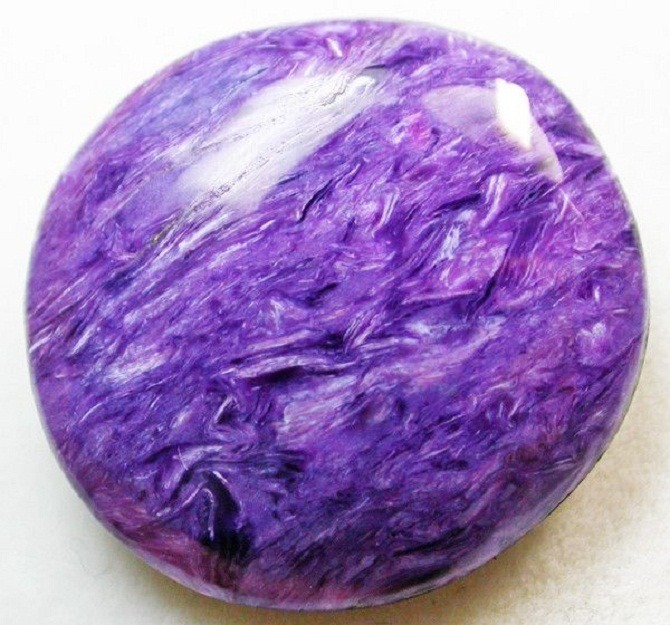 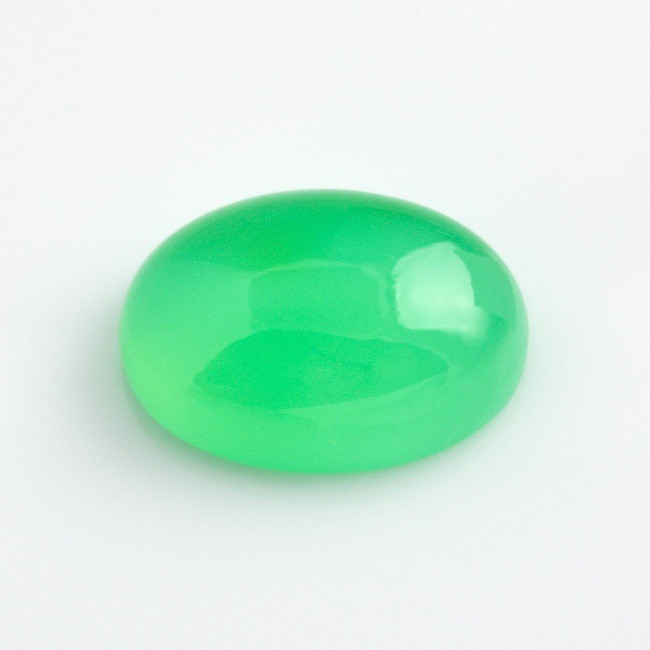 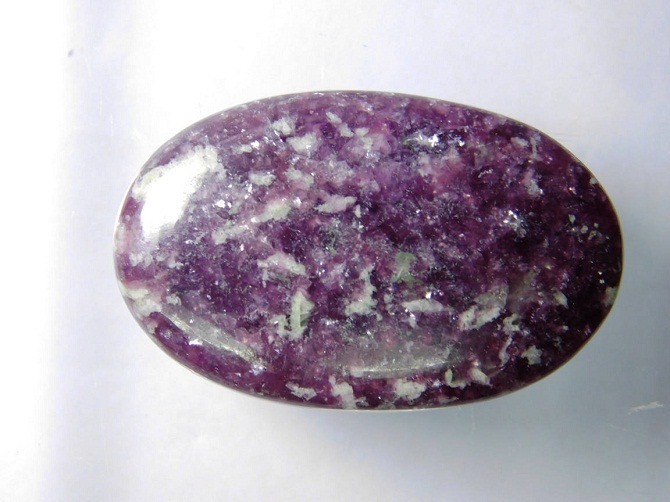 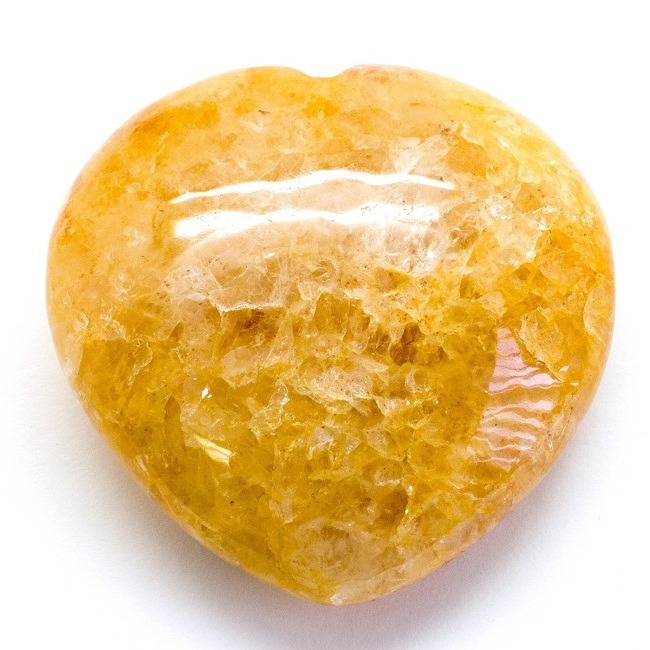 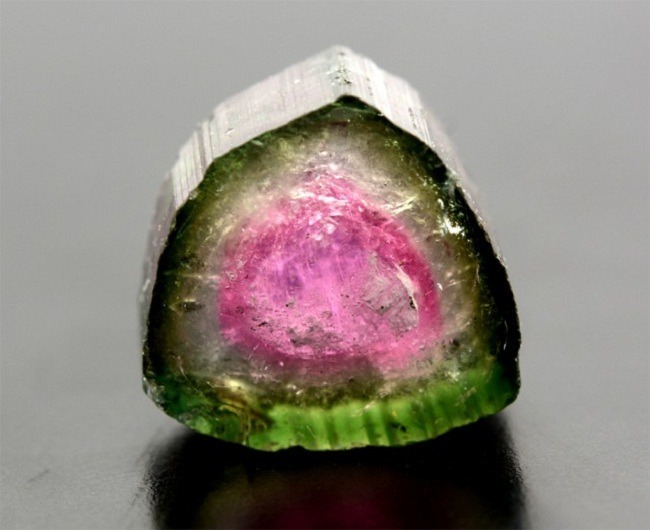 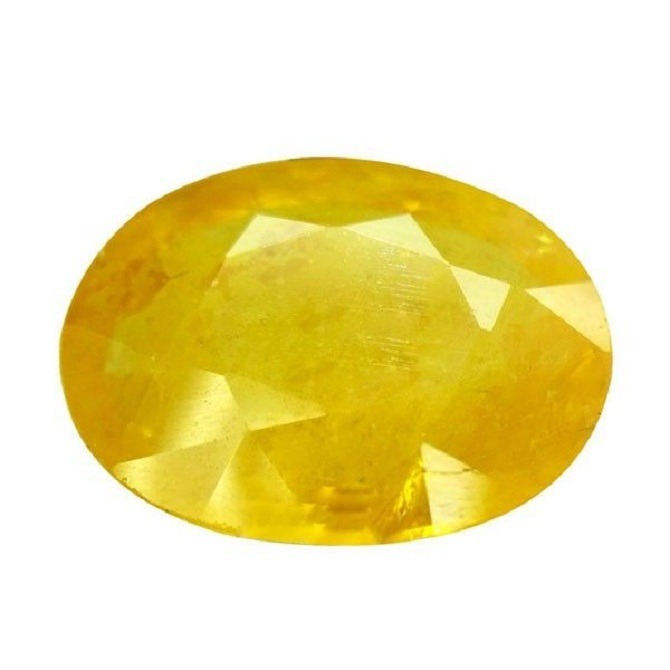 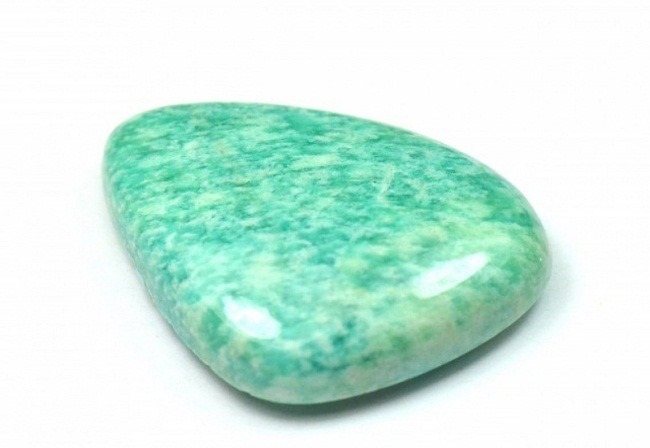 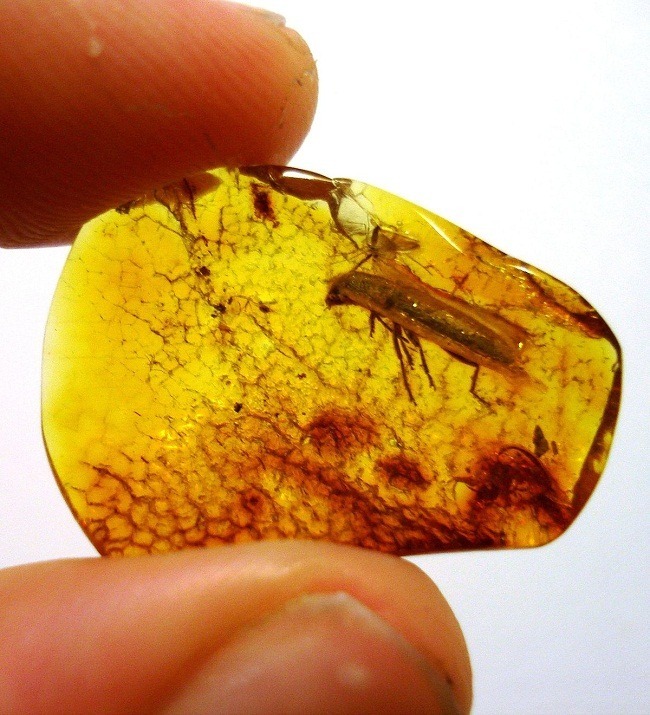 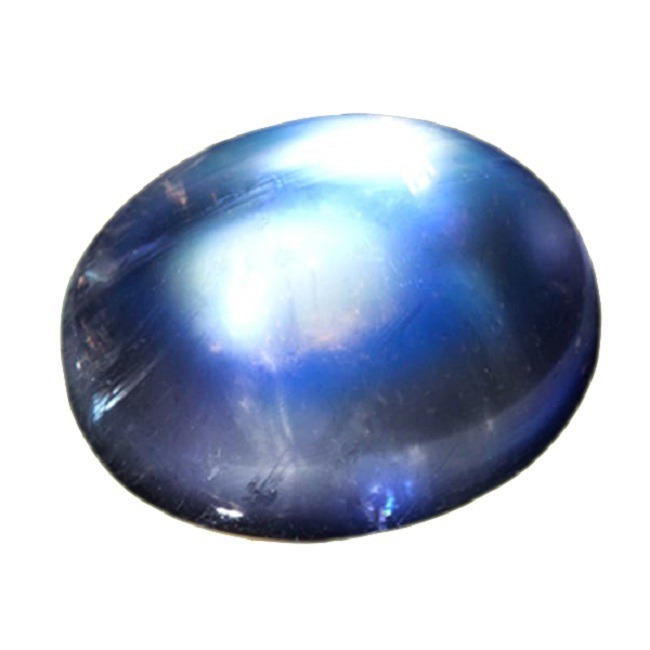 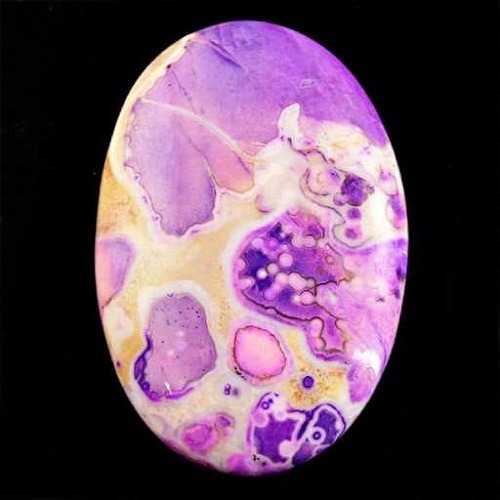 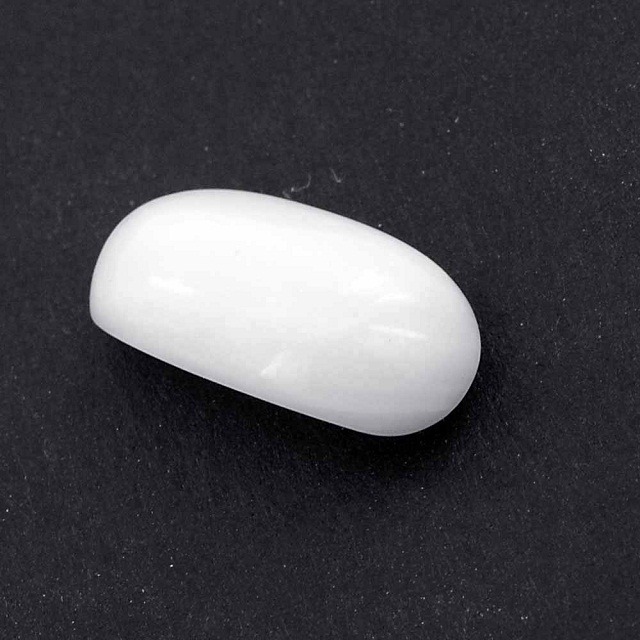 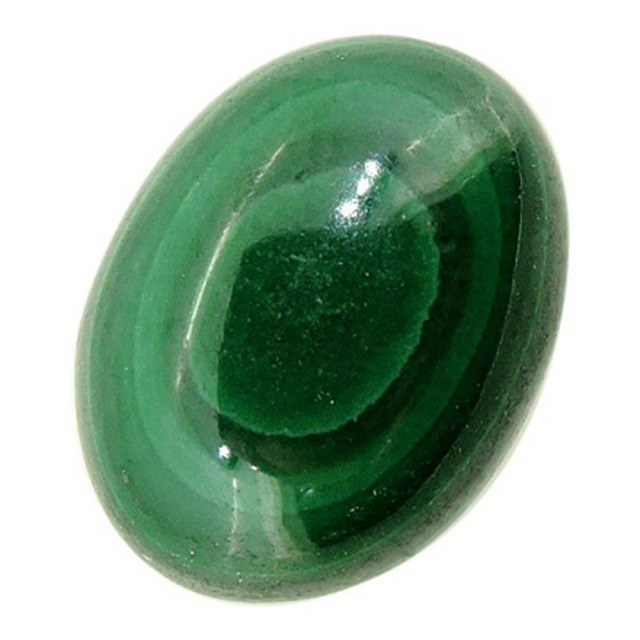 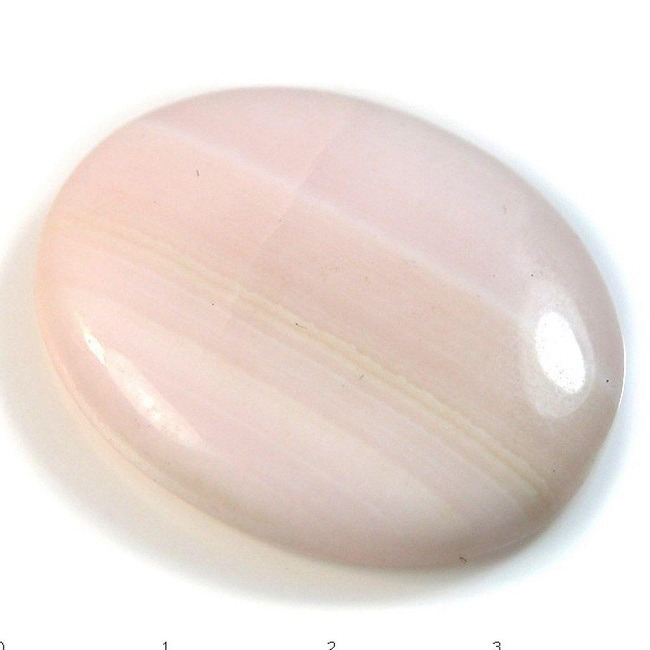 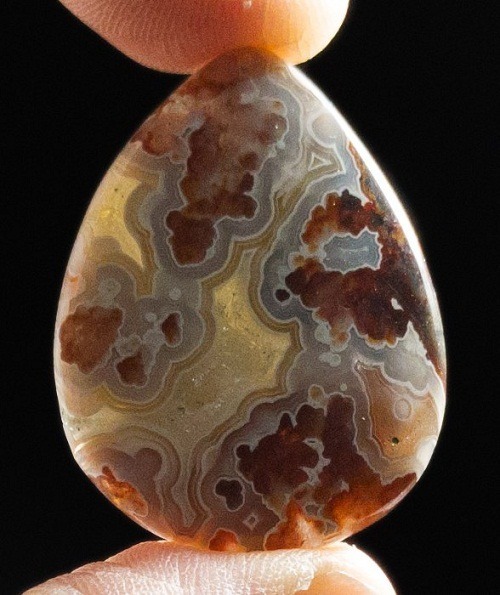 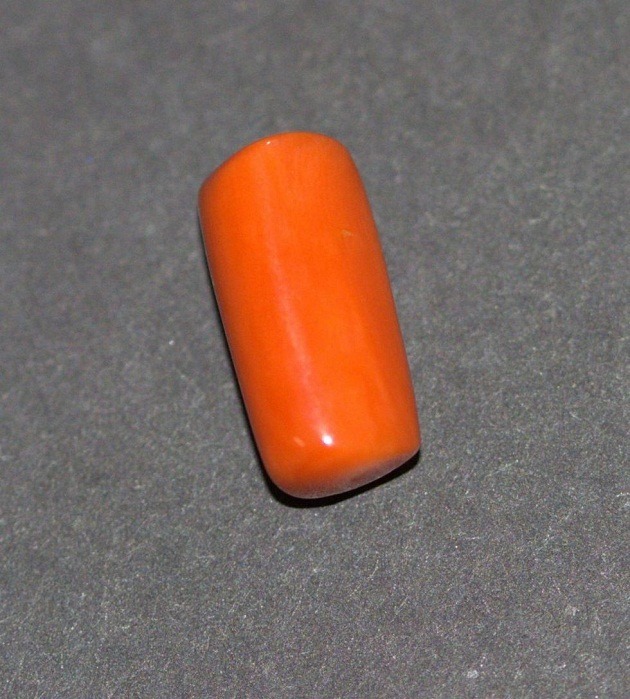 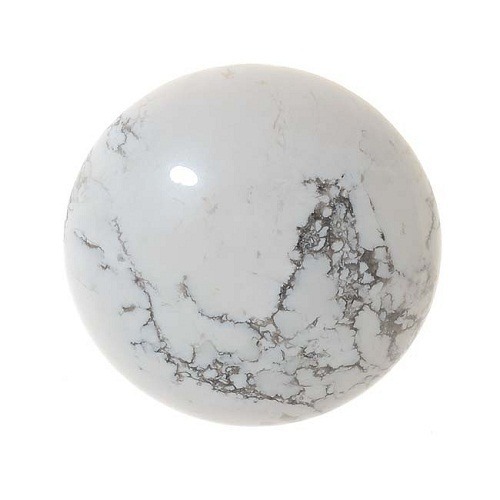 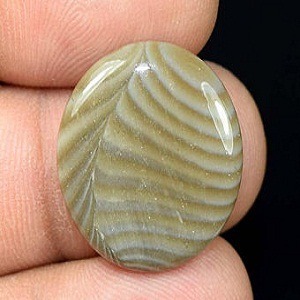 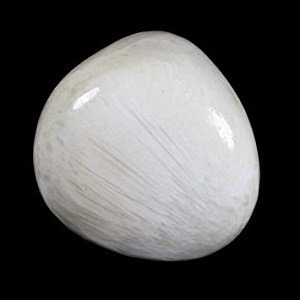 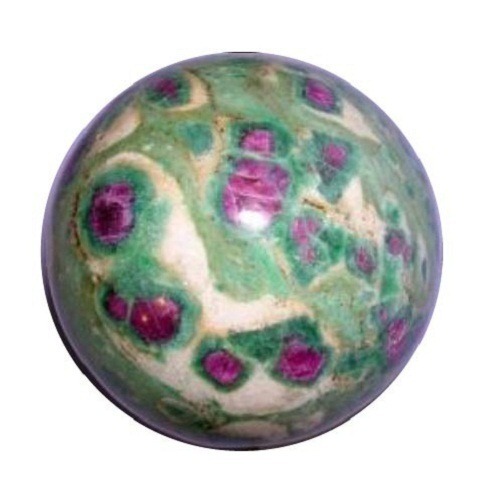 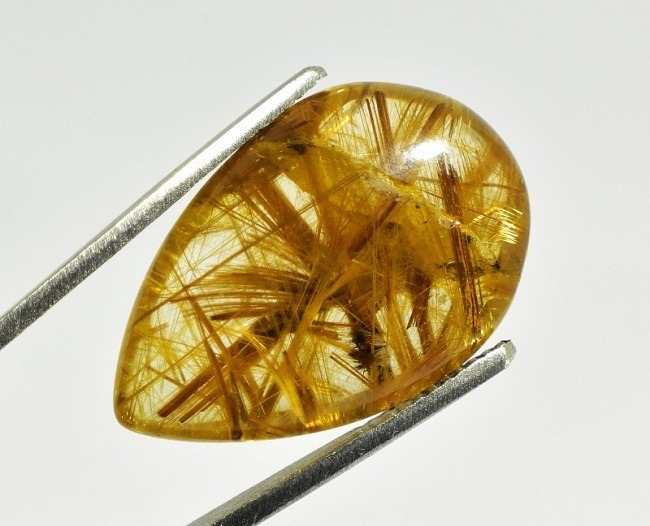 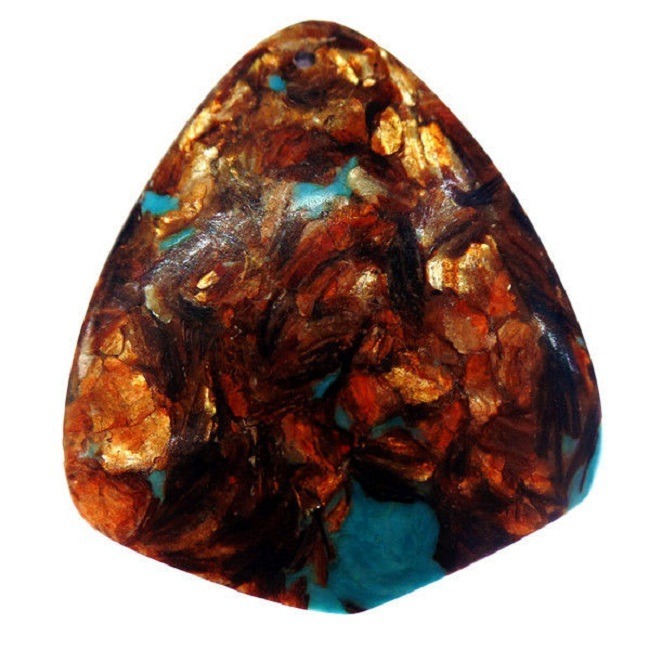 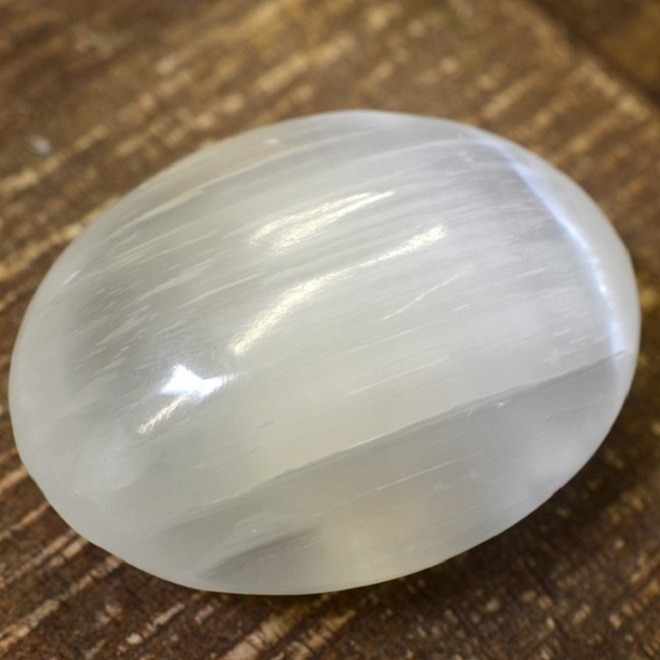 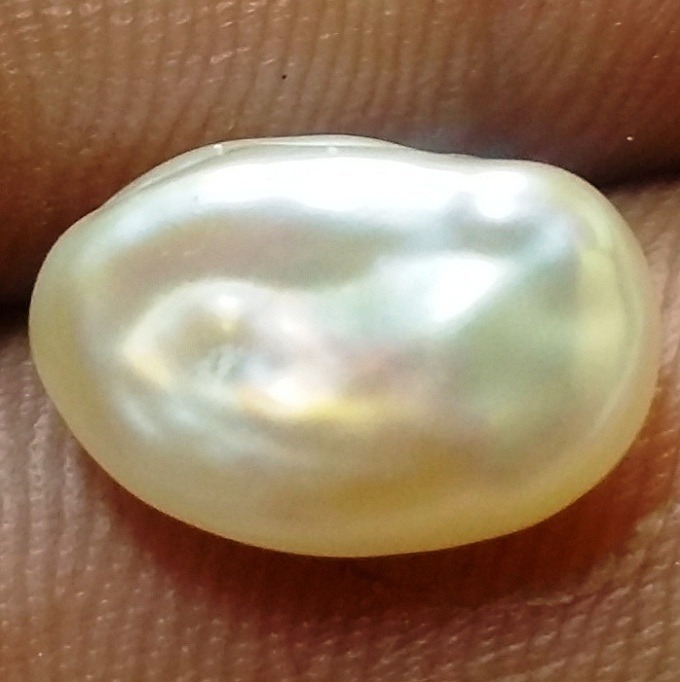 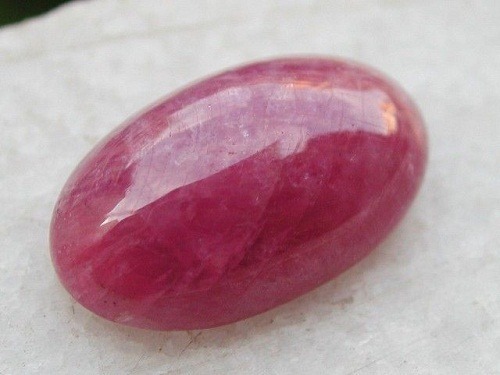 It is seen as an excellent protective stone, used widely in the rituals and used as protective amulets. 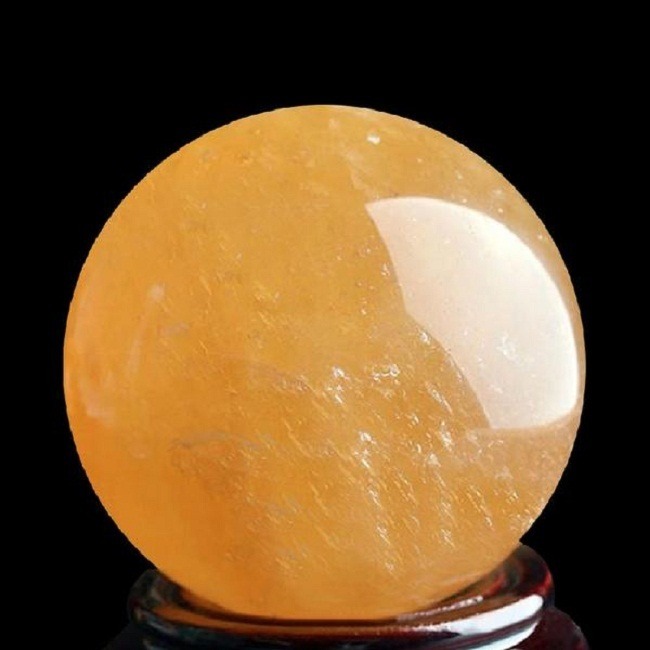 It improves the self-development and dumps negativity to the far extent. 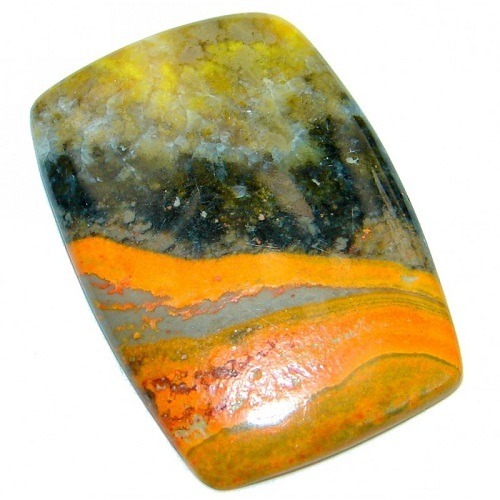 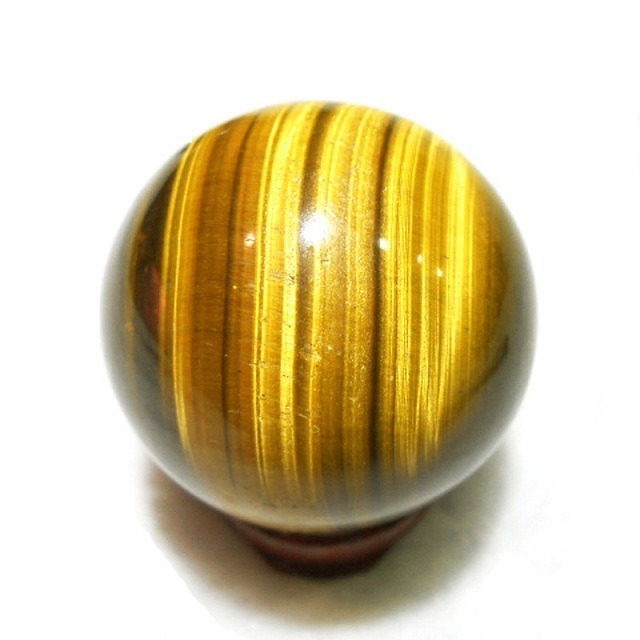 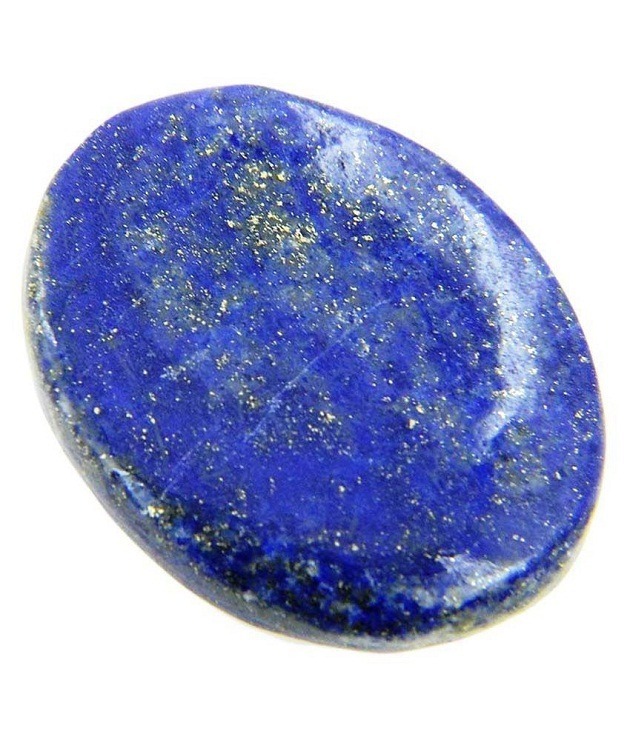 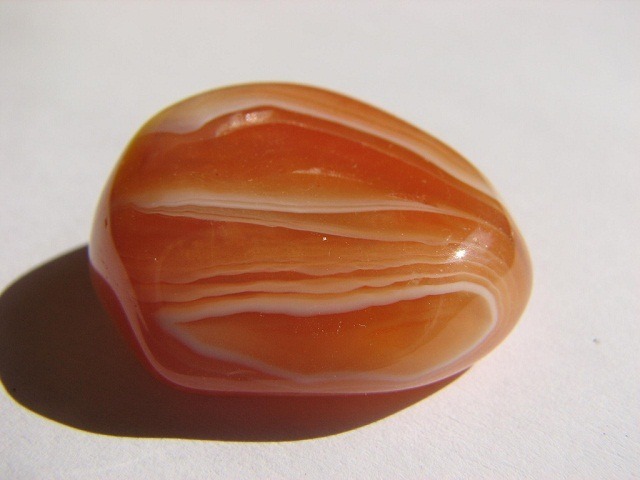 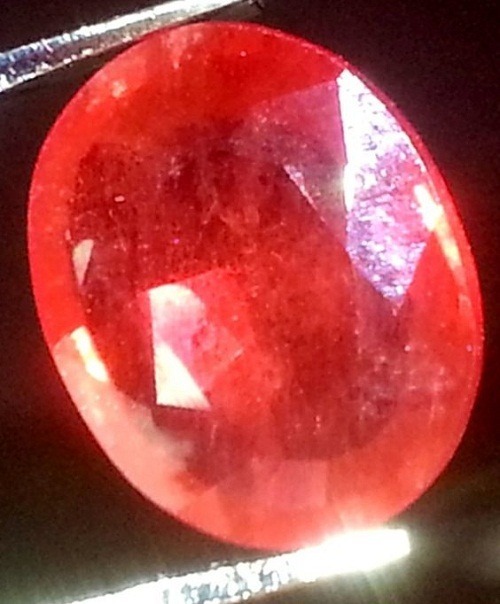 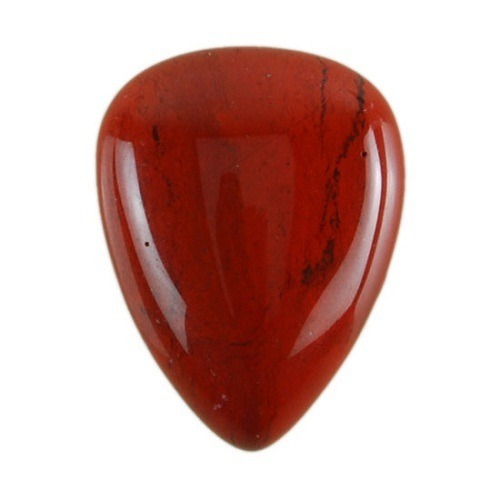 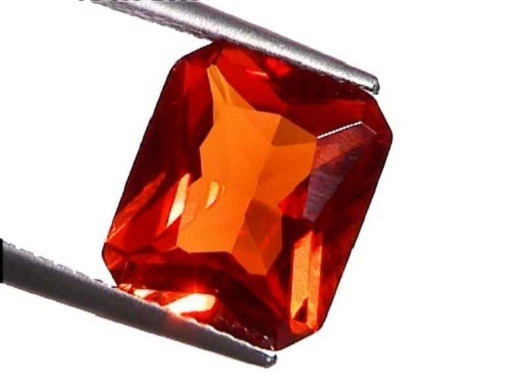 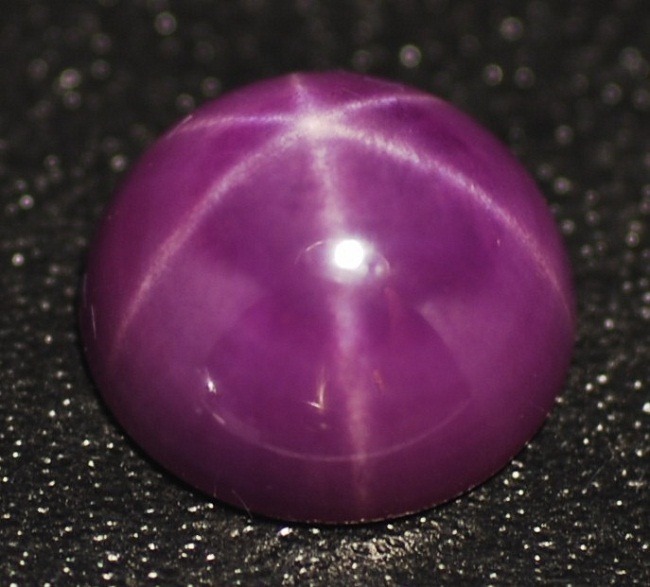 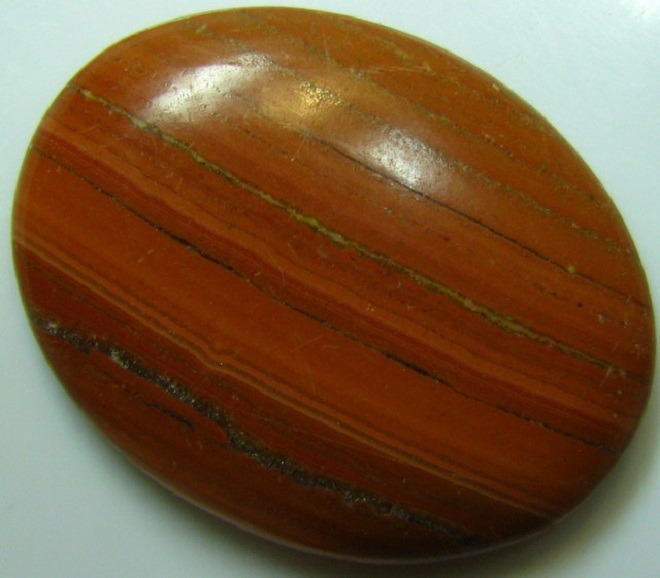 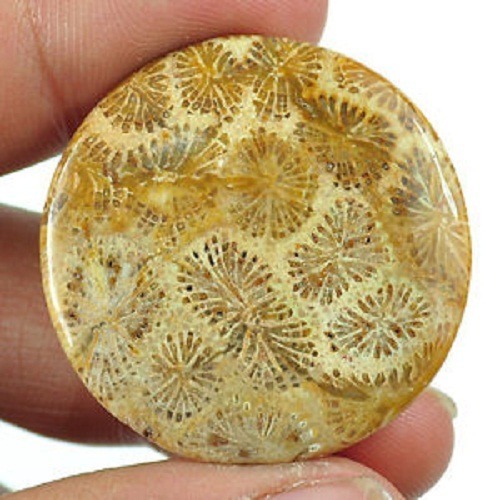 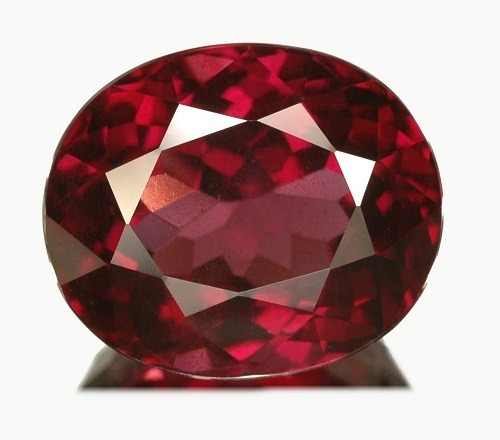 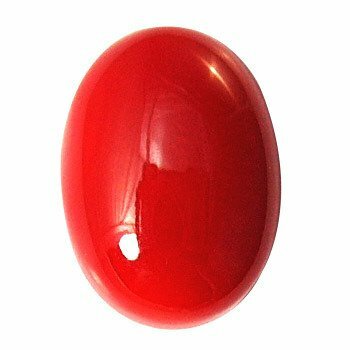 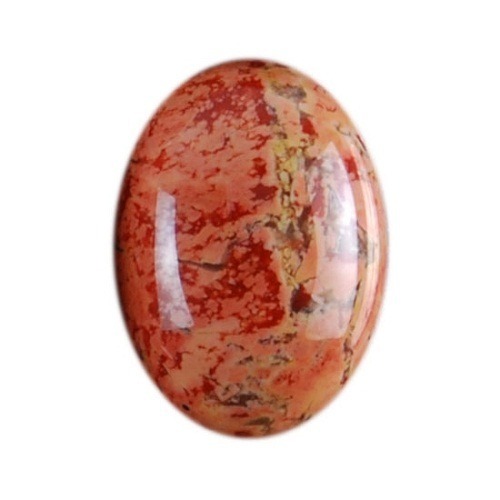 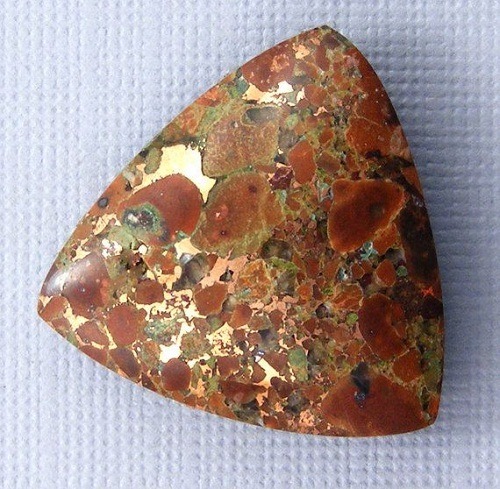 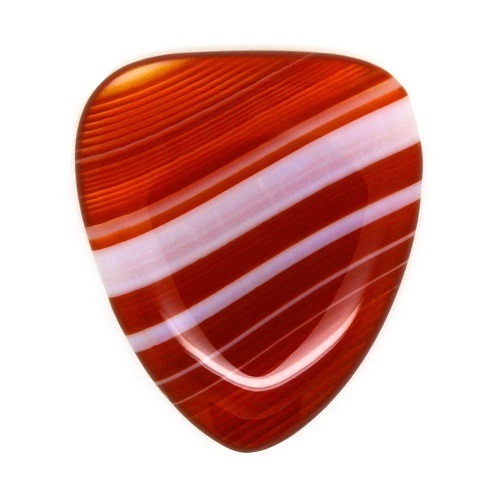 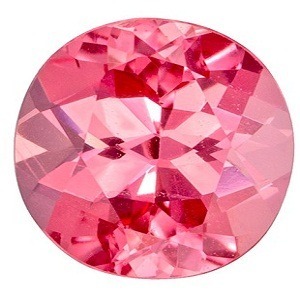 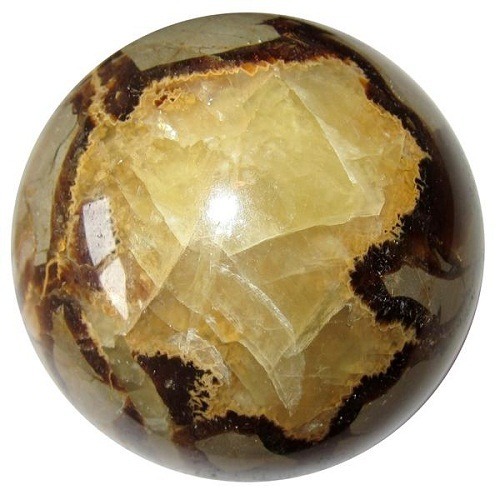 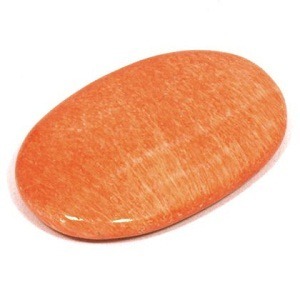 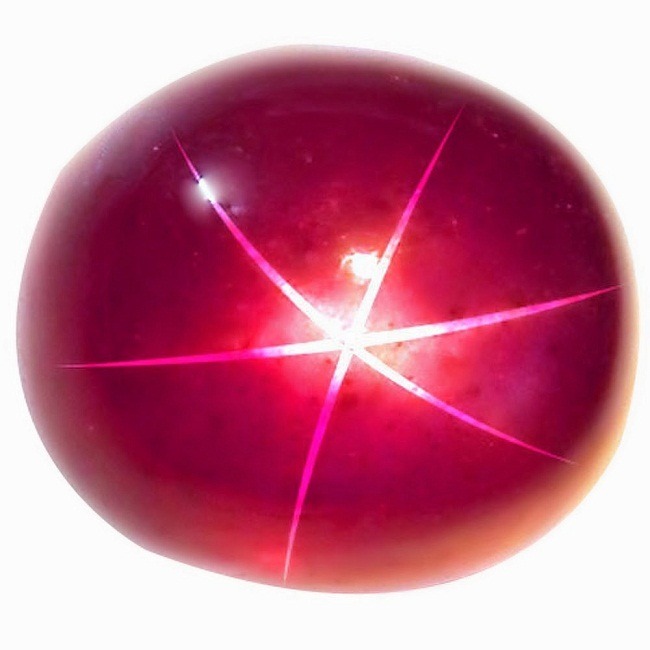 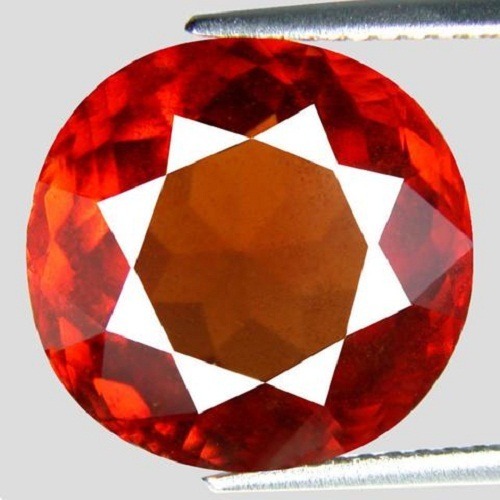 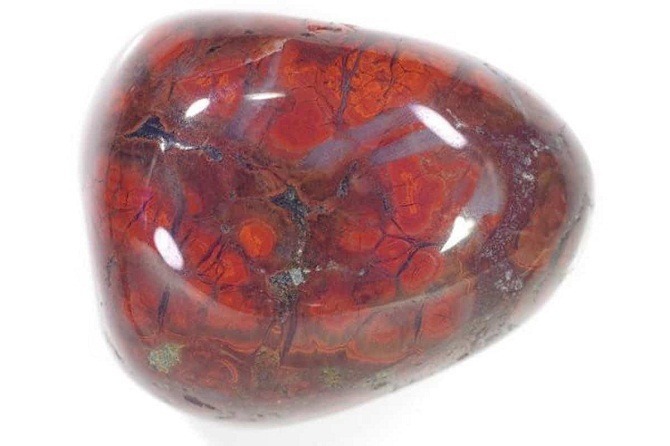 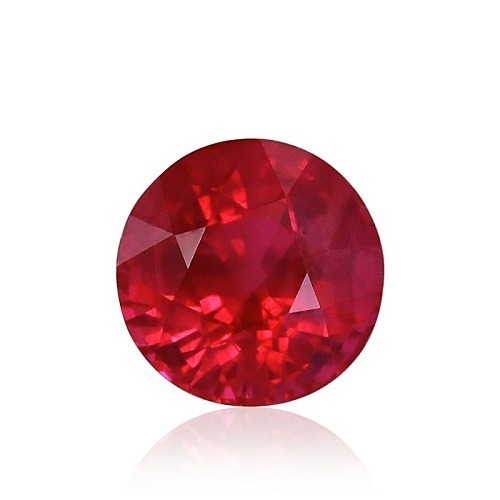 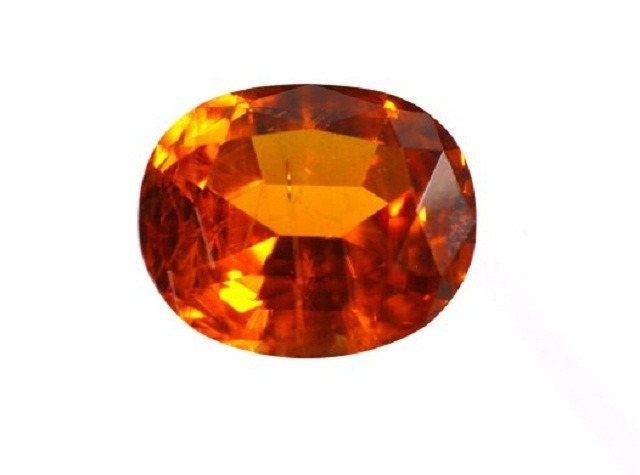 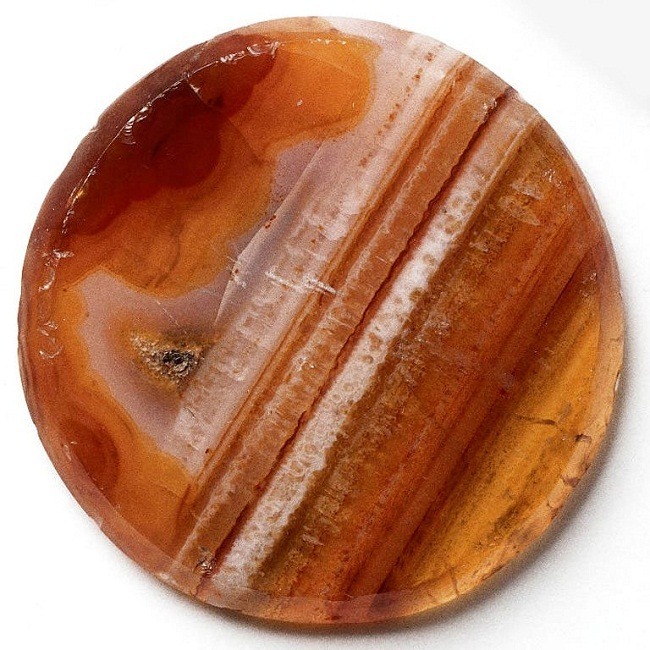 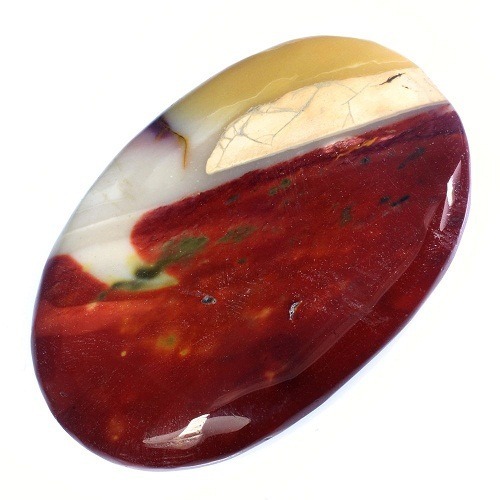 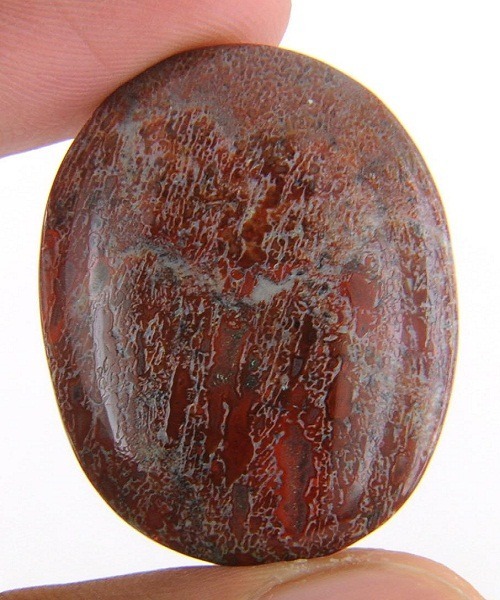 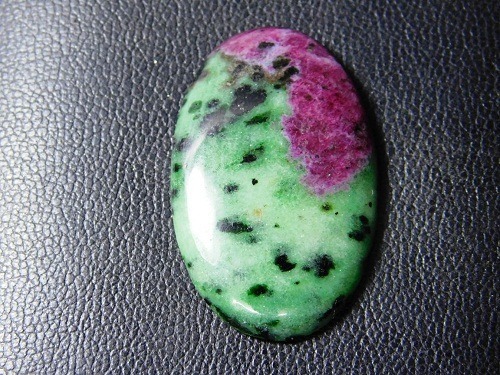 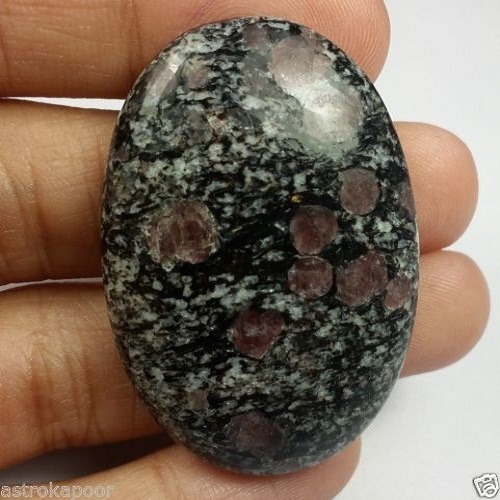 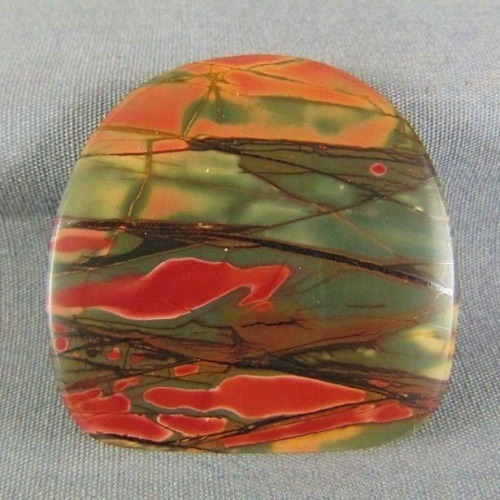 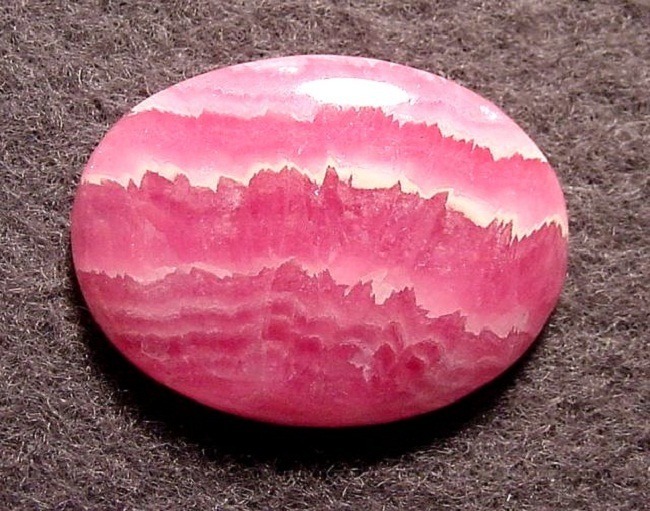 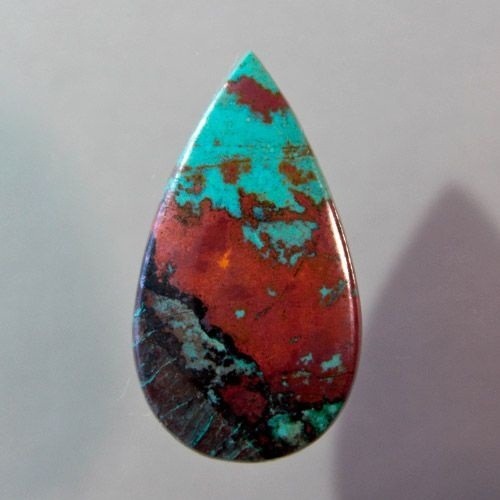 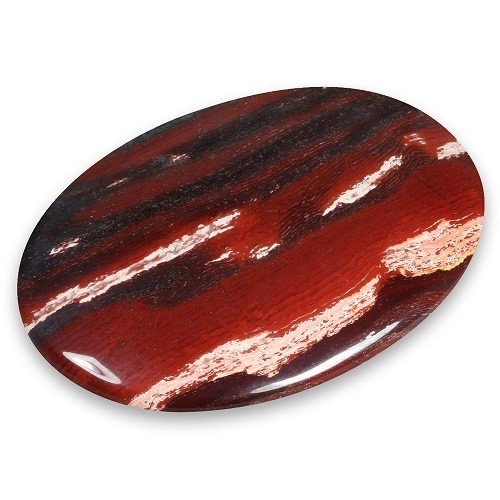 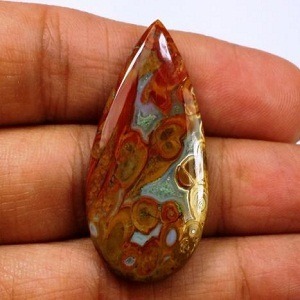 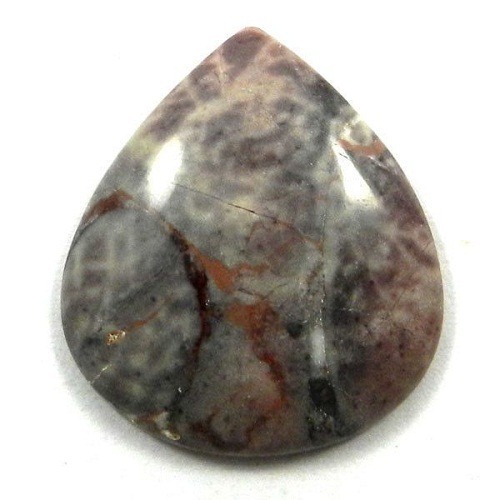 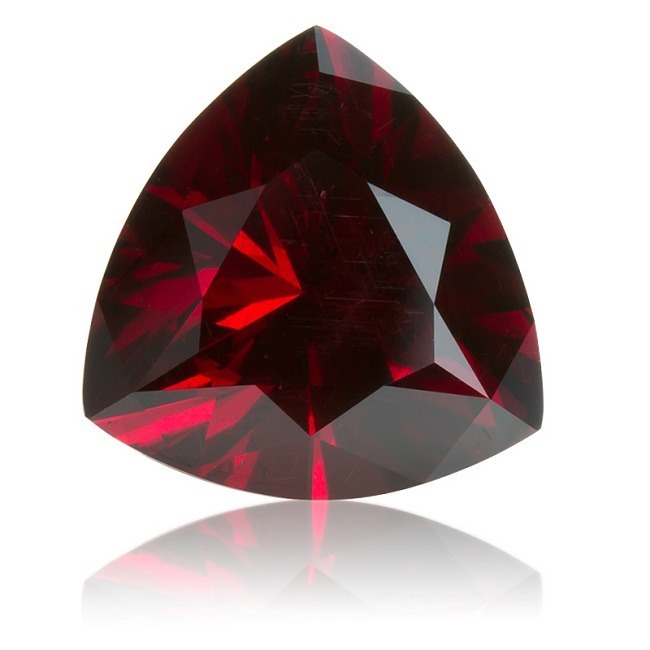 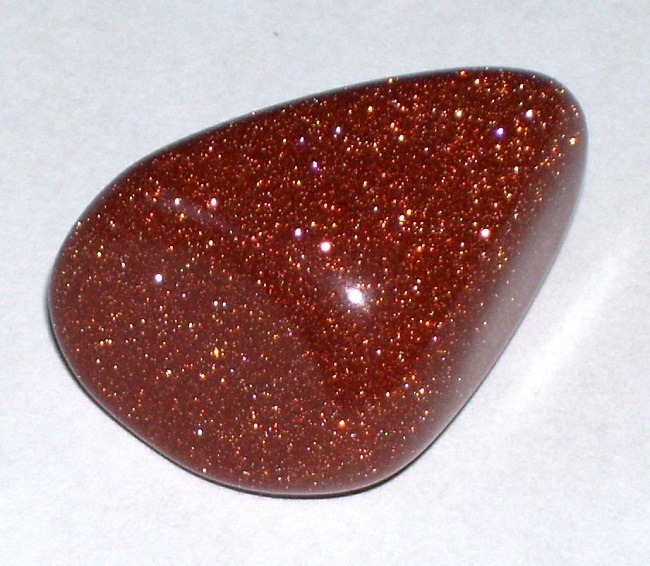 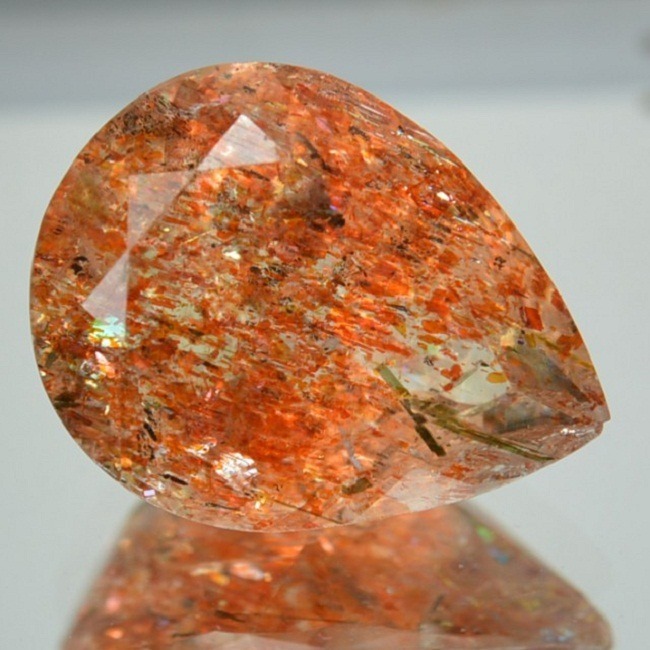 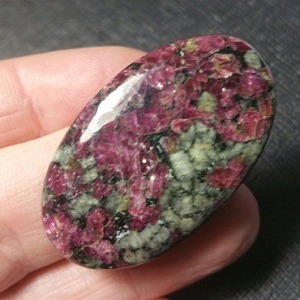 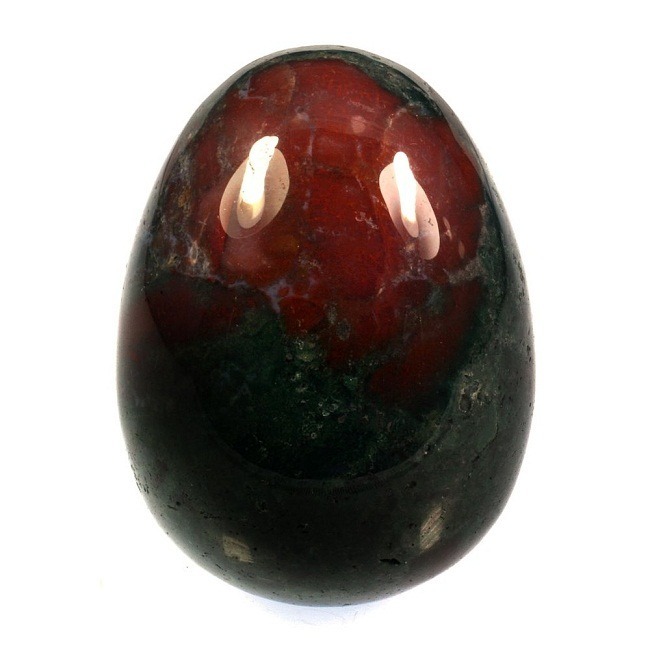 Thus, also a centering stone attacks the base of the problems of the root chakra. 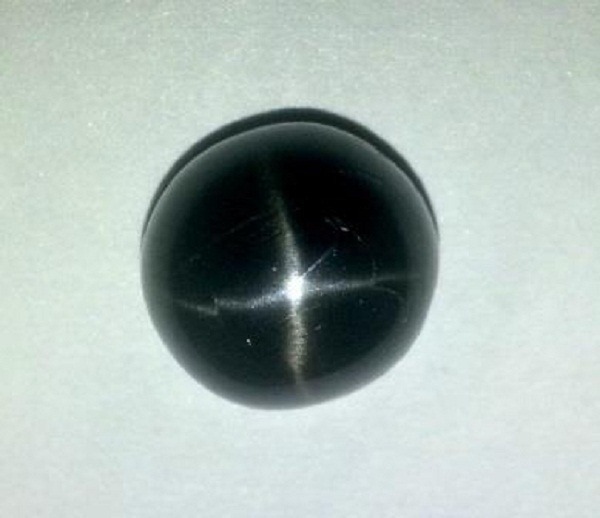 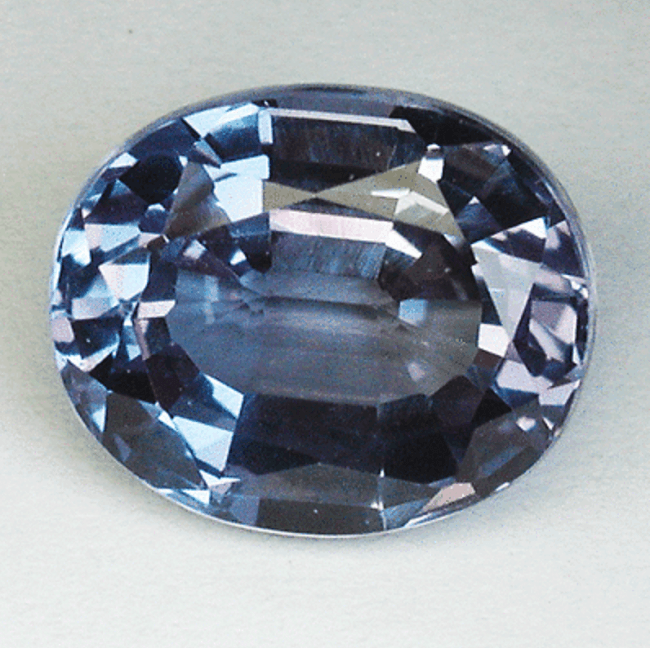 In general, Obsidian is a grounding and protective stone. 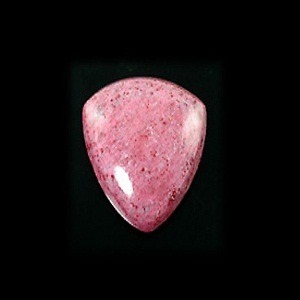 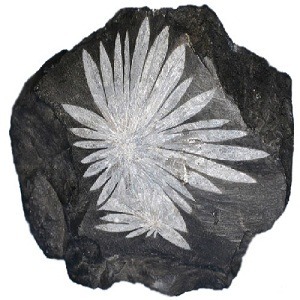 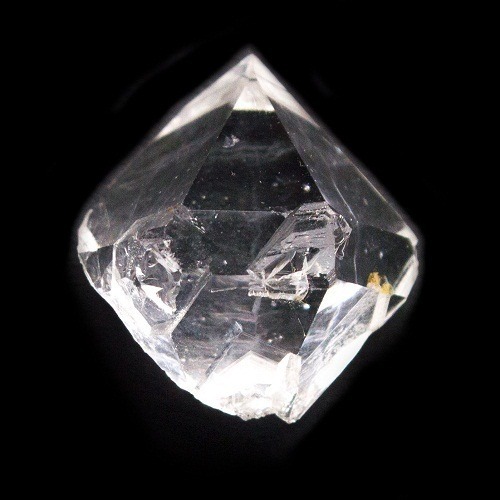 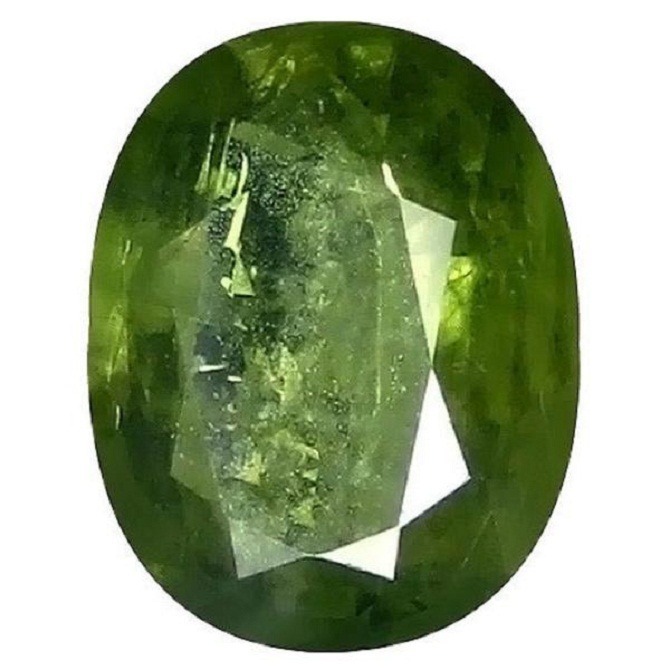 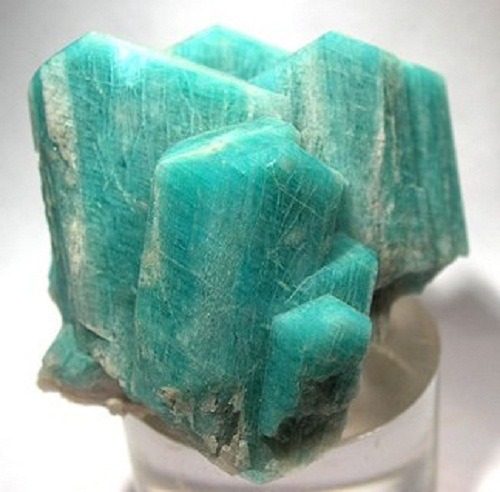 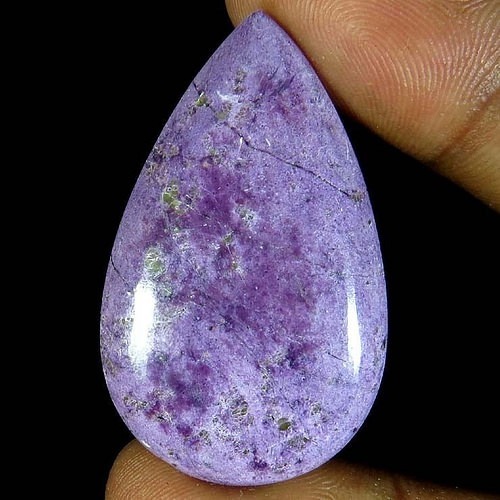 It is used as a cleanser of negative energies, and helps to remove not only negativity experienced in the environment, but also that of own emotions, such as anger, jealousy, greed, and resentment, etc. 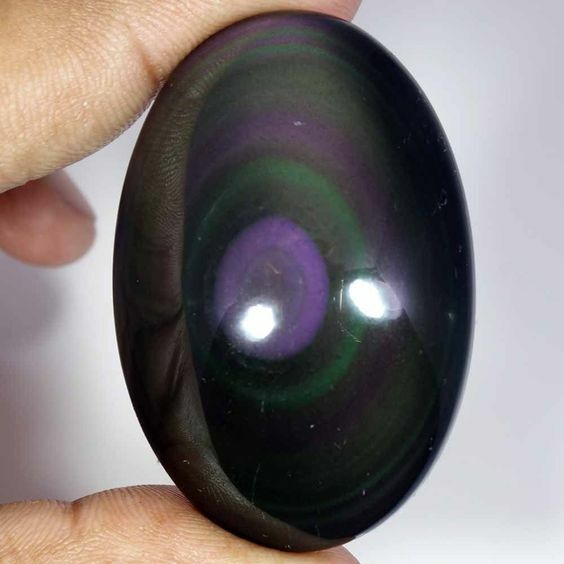 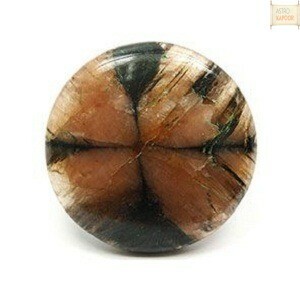 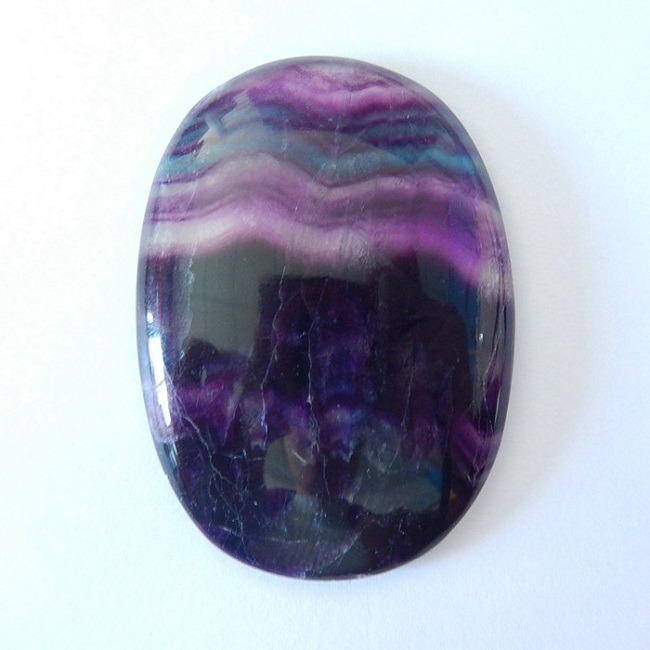 Rainbow Obsidian is often used for healing and releasing energy blockages. 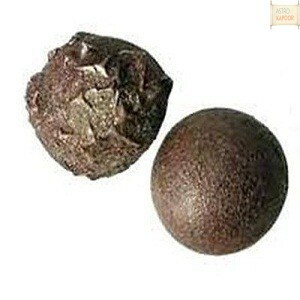 It has a tendency to work quickly and brings truth to the surface for resolving. 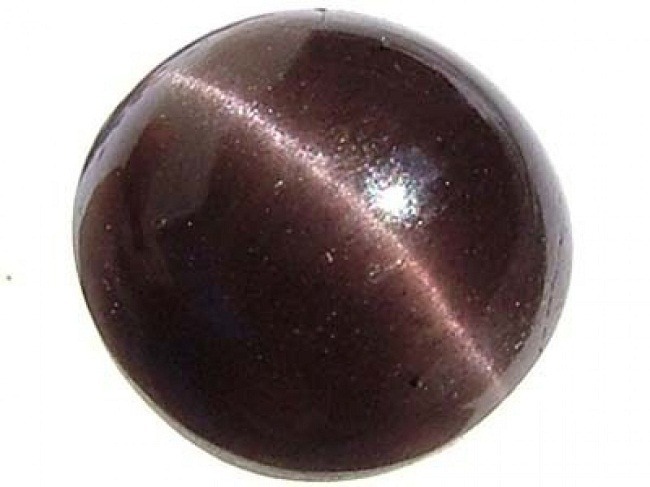 Obsidian helps to protect a person from sensitivity and depression. 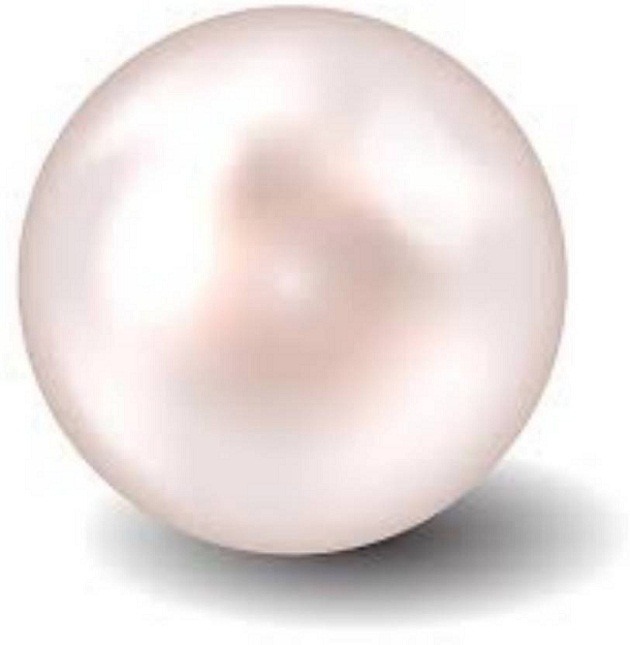 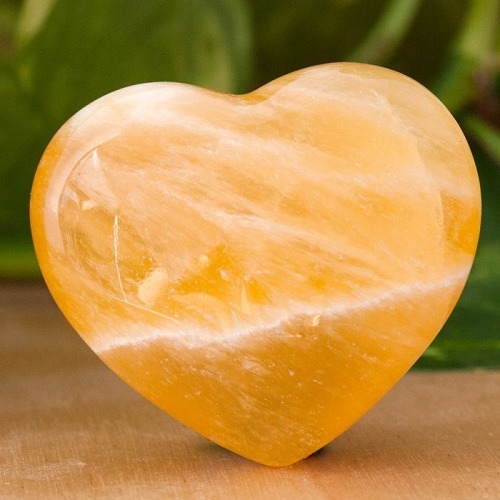 It is called as the stone of the soft hearted and gentle people of the world. 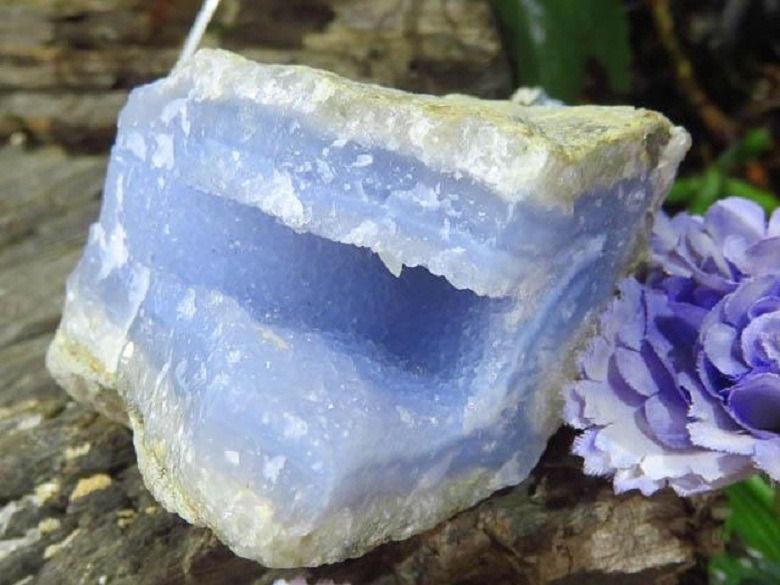 It is often used to block negativity of any kind. 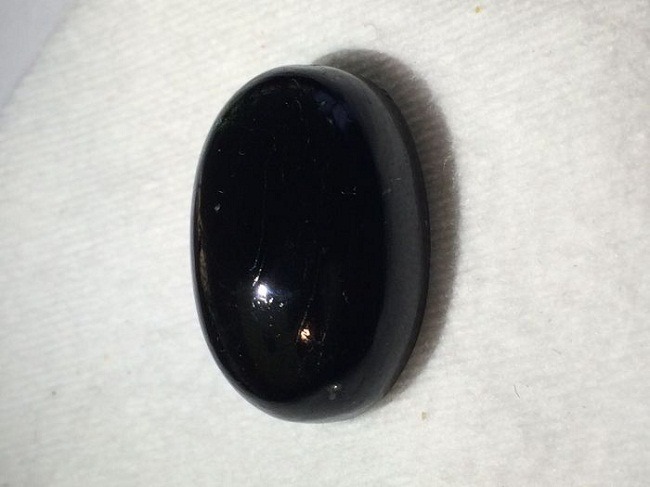 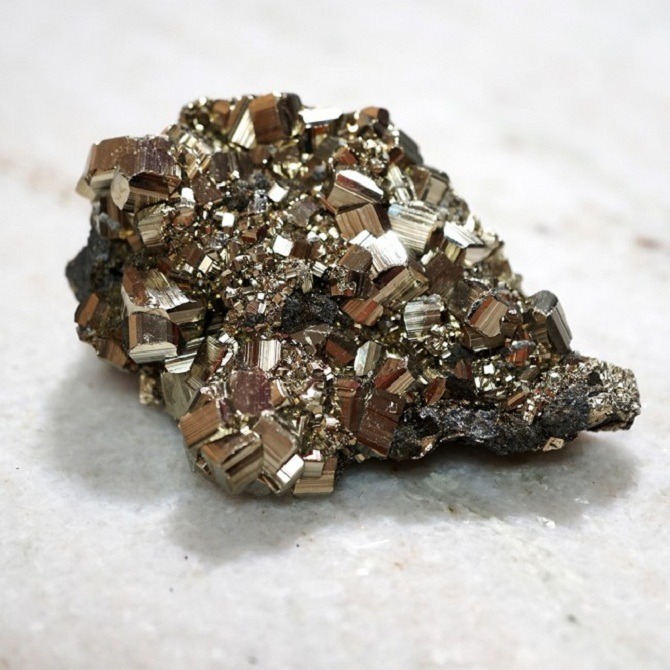 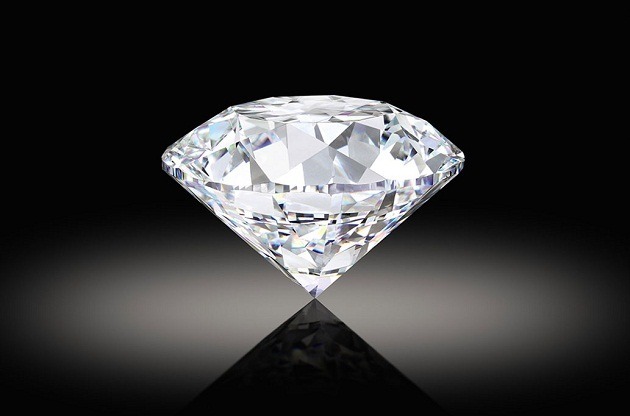 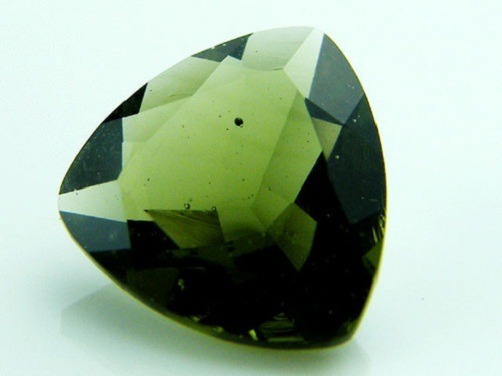 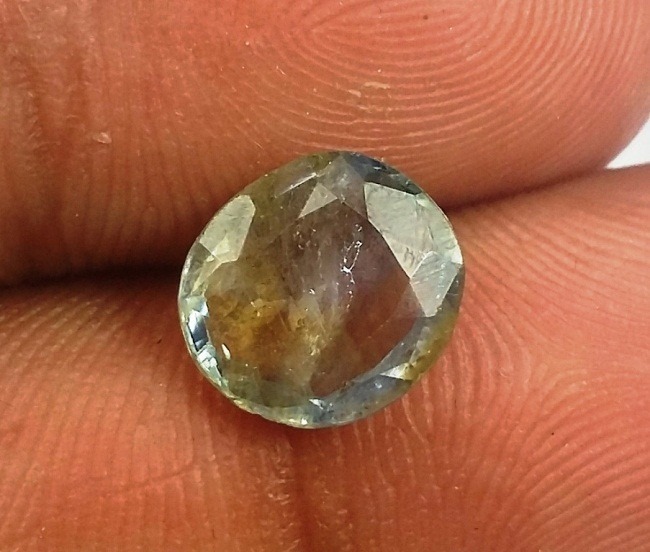 As a black gemstone, it symbolizes self-control and resilience. 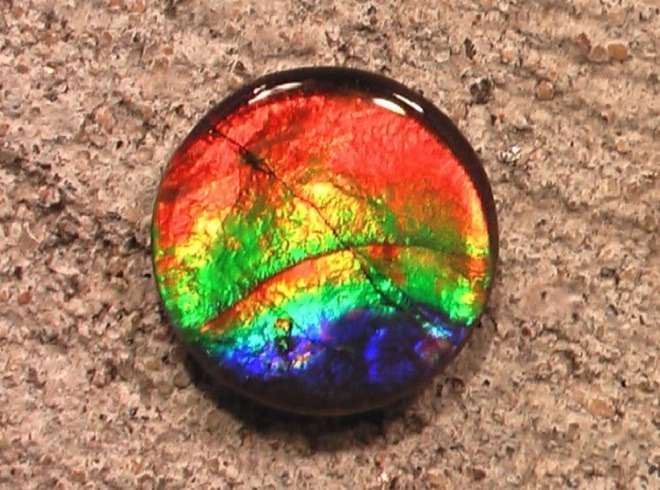 The Rainbow and a mixture of black color bring energy, heal and blocks the negativity. 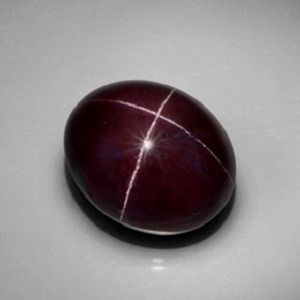 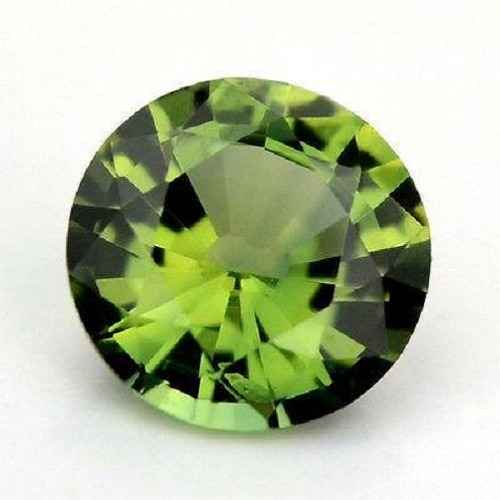 It is a protective stone. 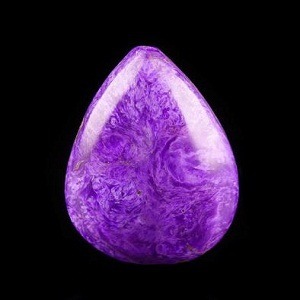 It protects the emotional and psychic harm, shields one from the negativity. 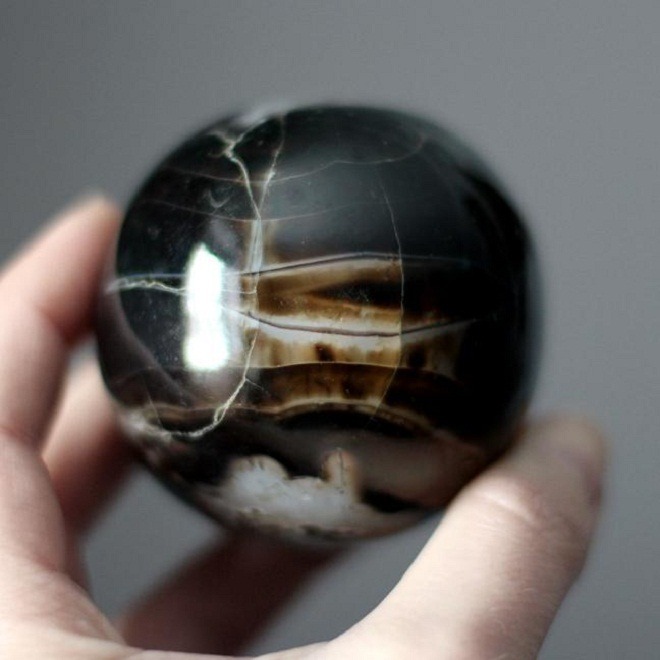 Rainbow Obsidian helps one to identify own flaws and negativity and guides you to the actions/thoughts that turn them into strengths. 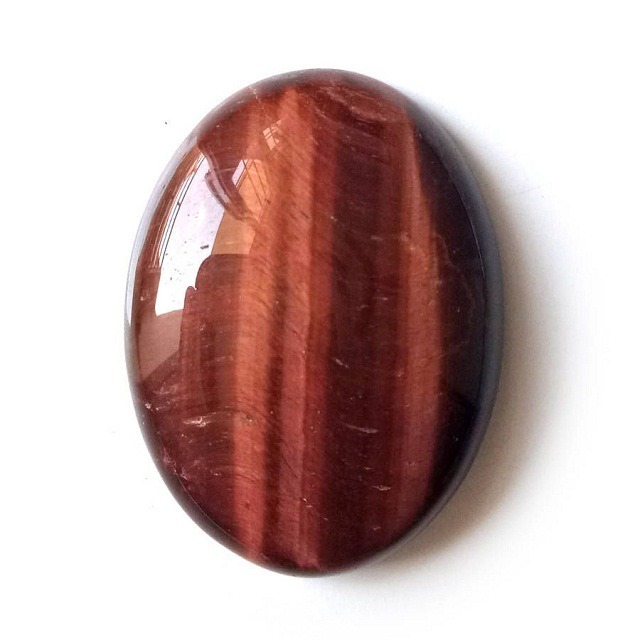 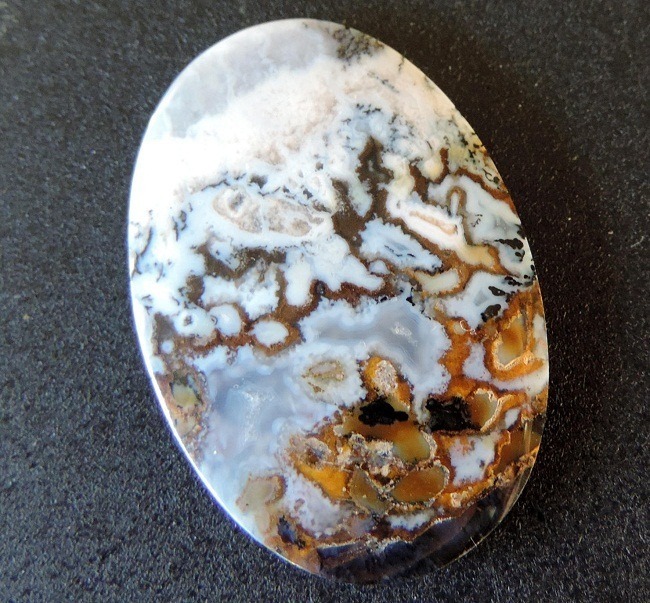 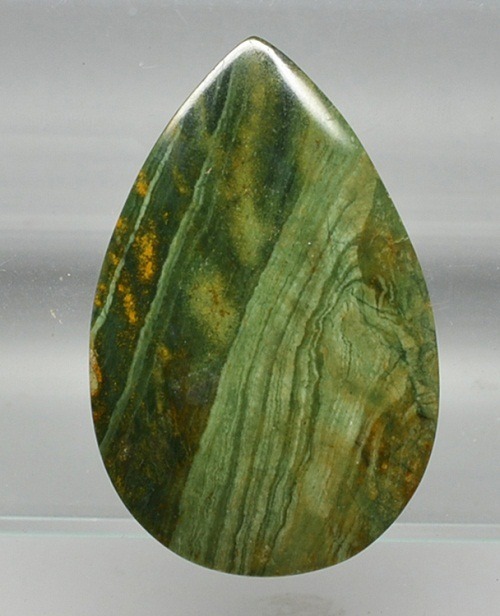 Rainbow Obsidian is grounding and a centering stone, it is associated with root chakra. 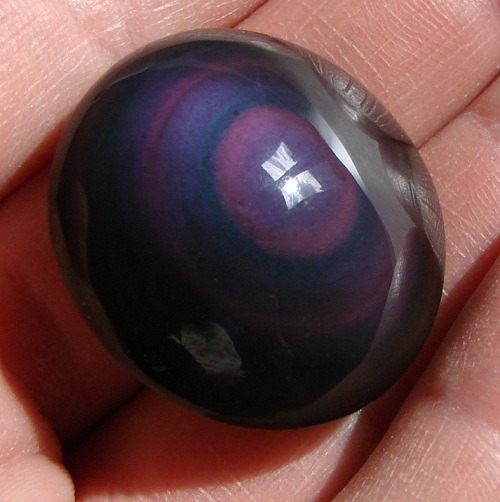 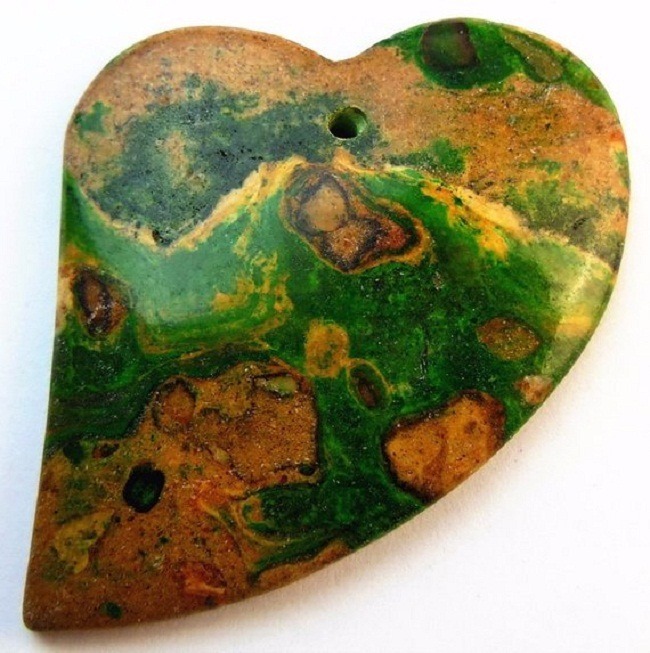 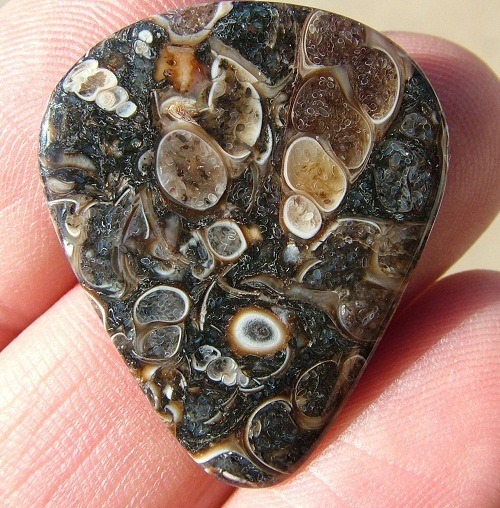 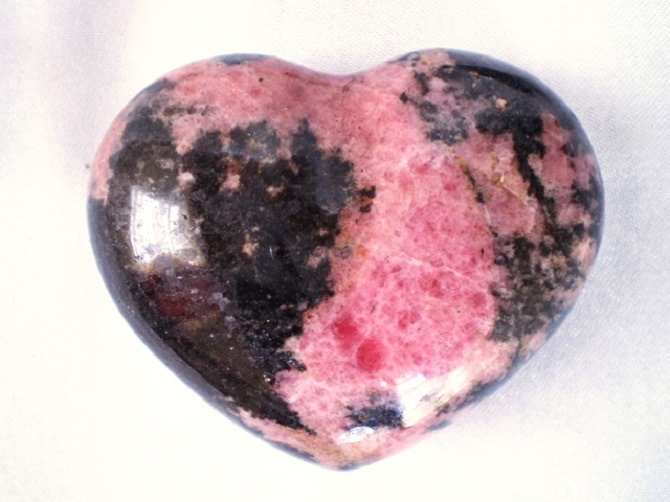 In physical healing Rainbow Obsidian is thought to be useful when treating conditions of the heart. 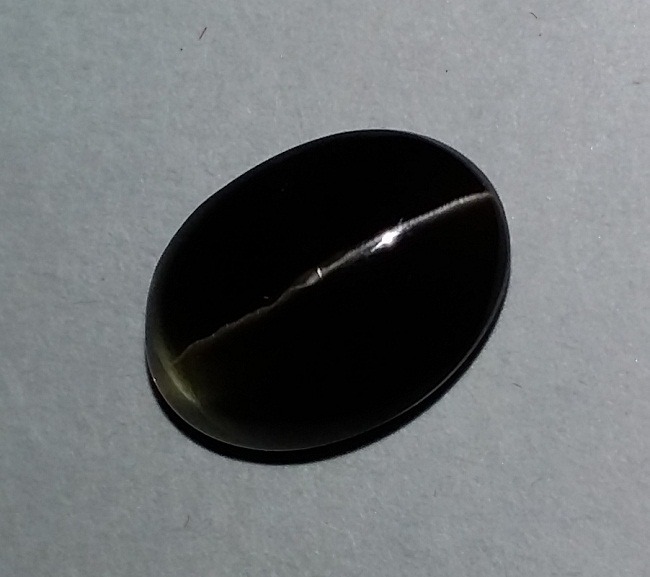 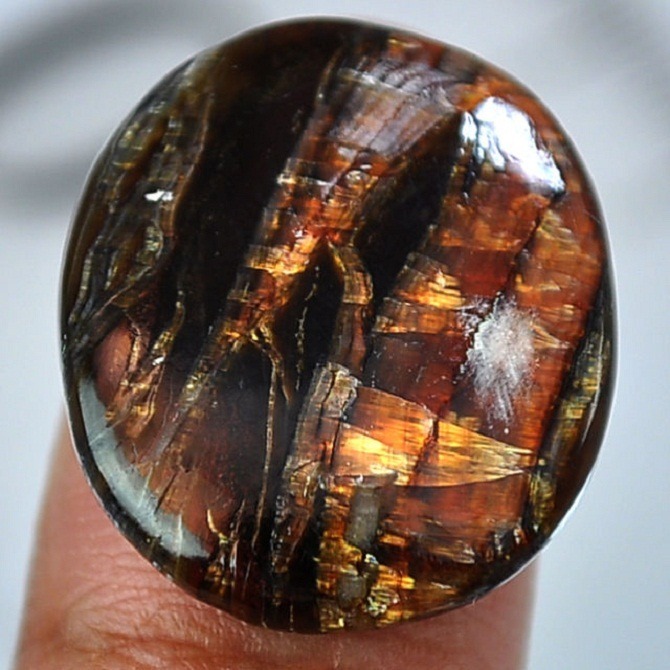 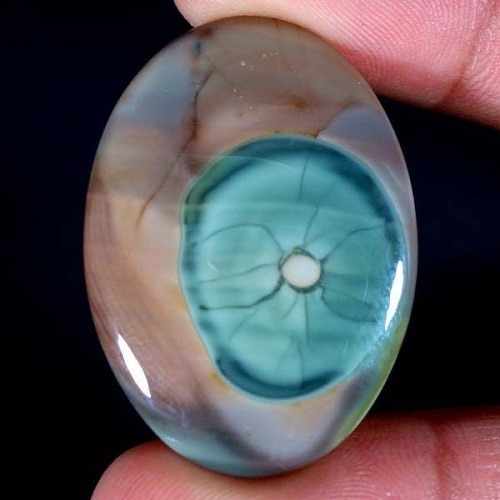 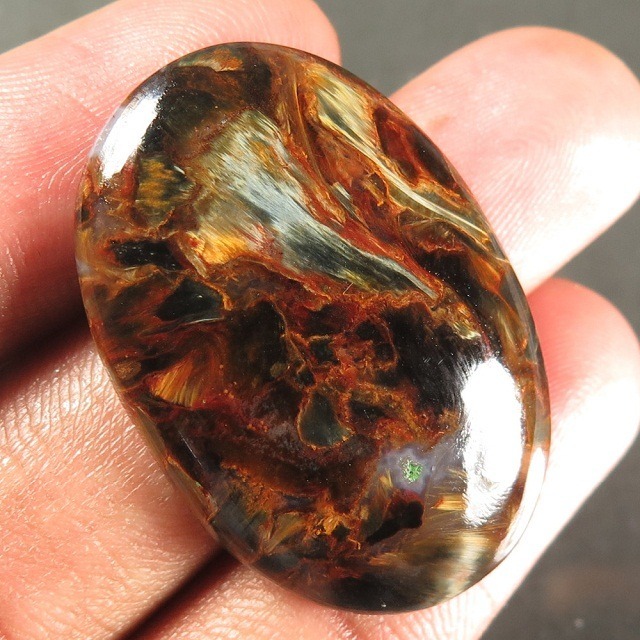 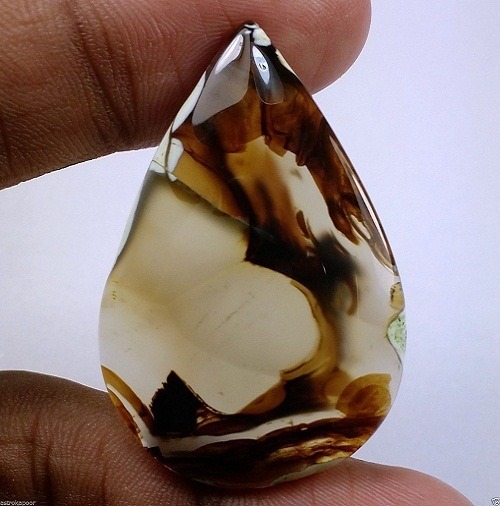 Rainbow Obsidian is a soft crystal. 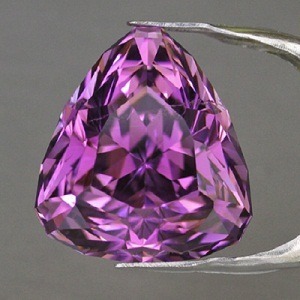 Special care has to be taken while cleaning and making jewellery. 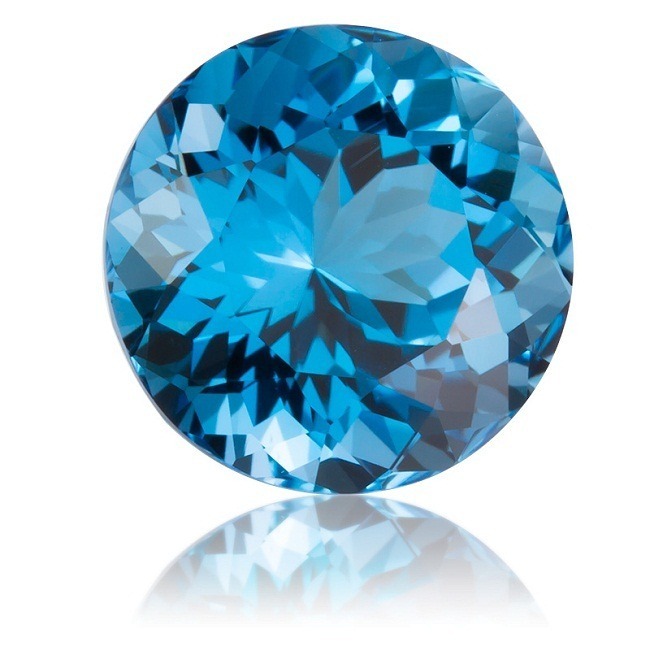 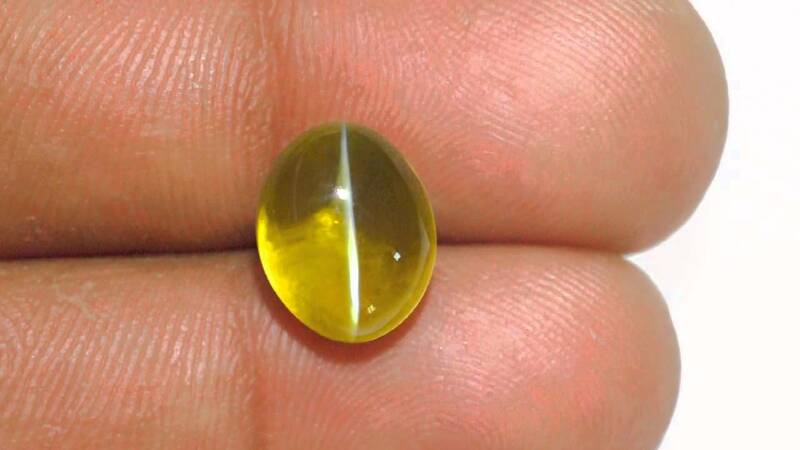 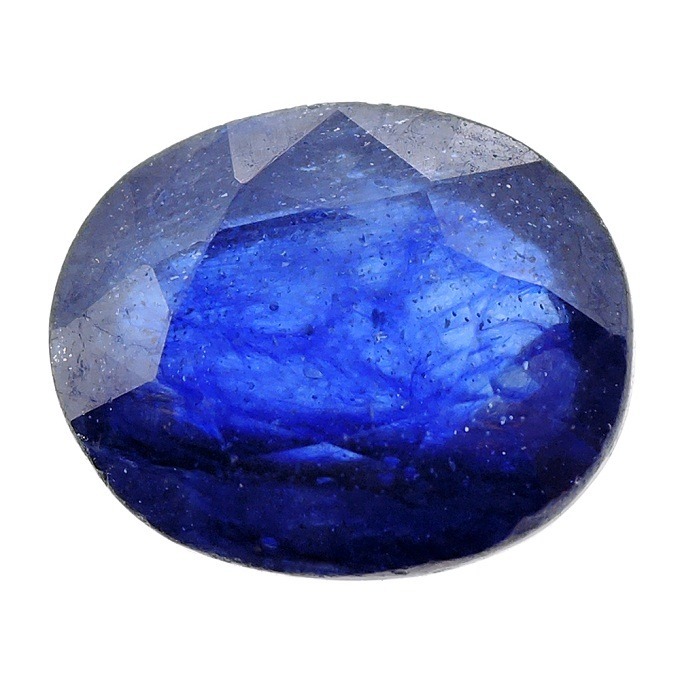 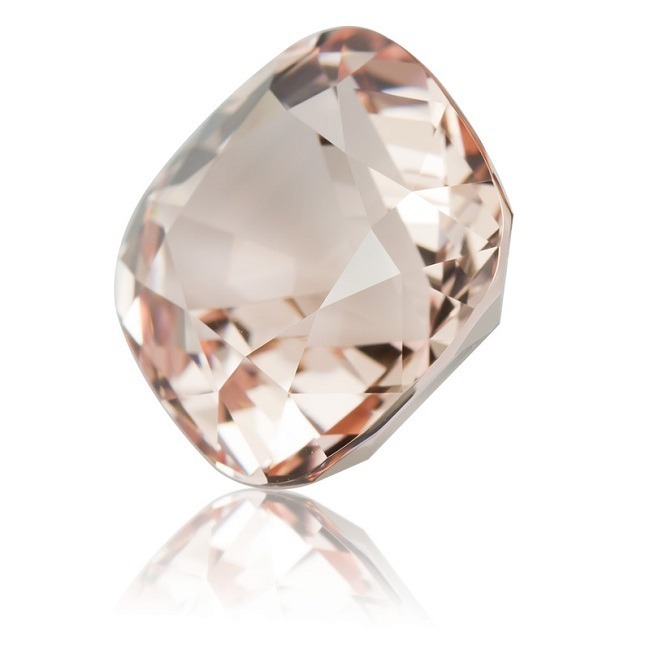 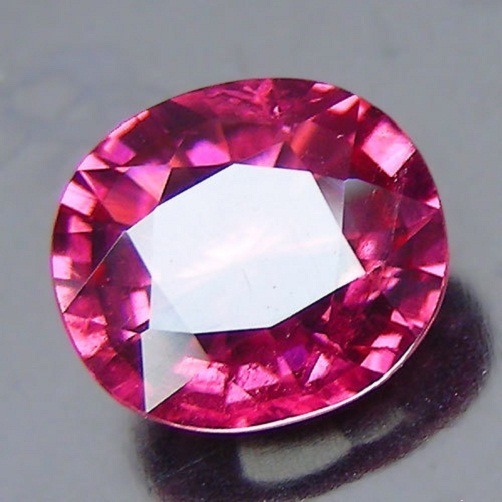 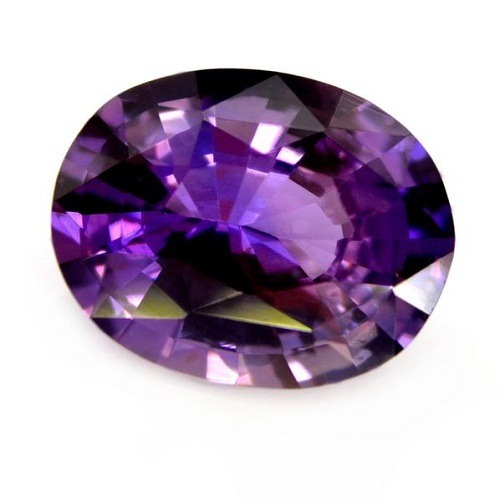 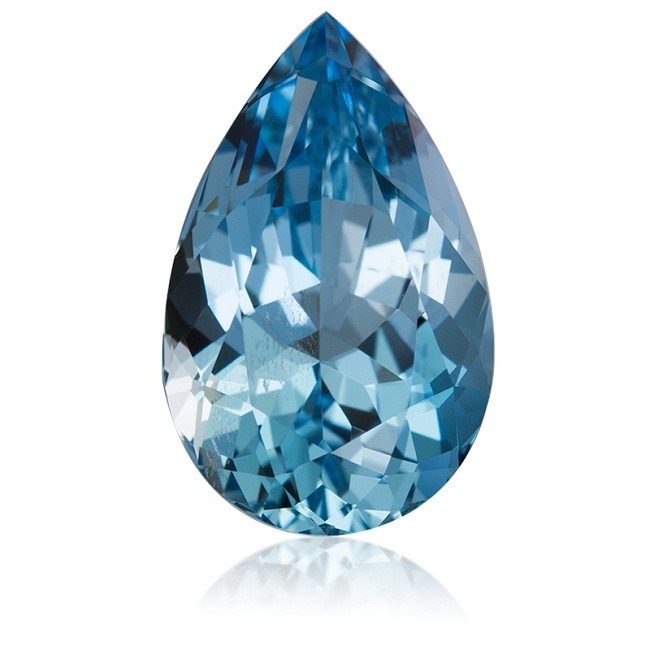 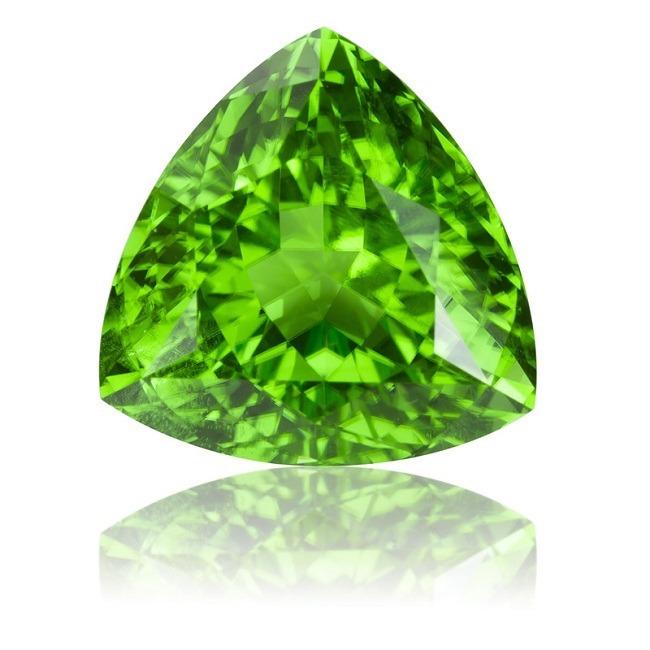 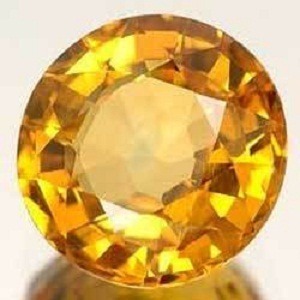 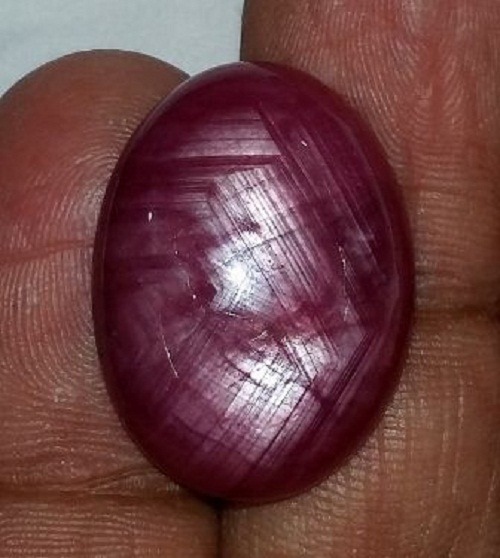 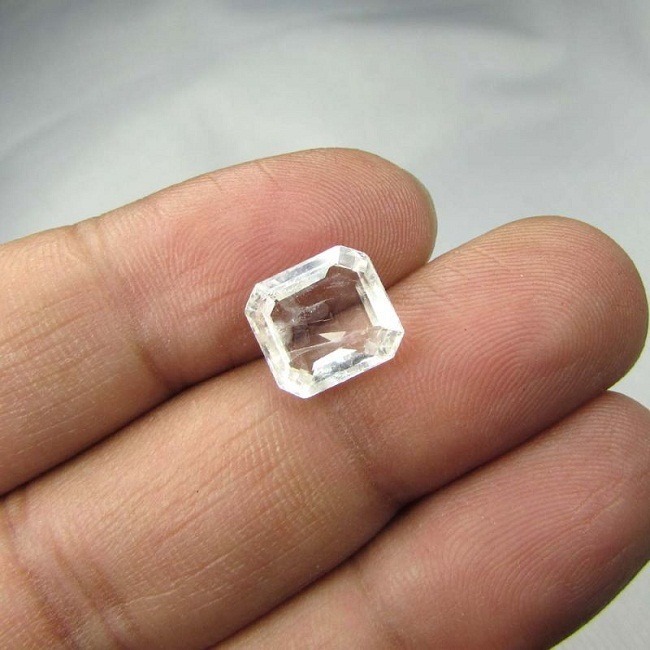 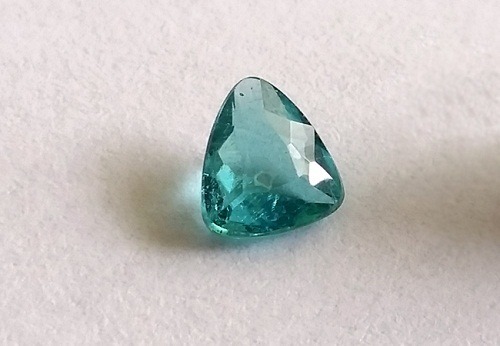 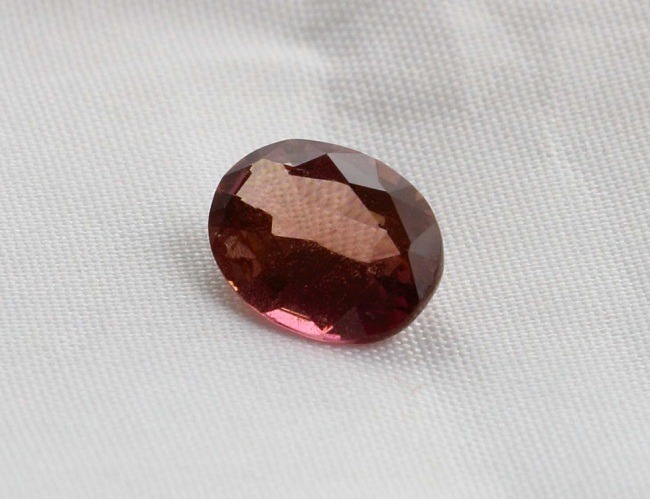 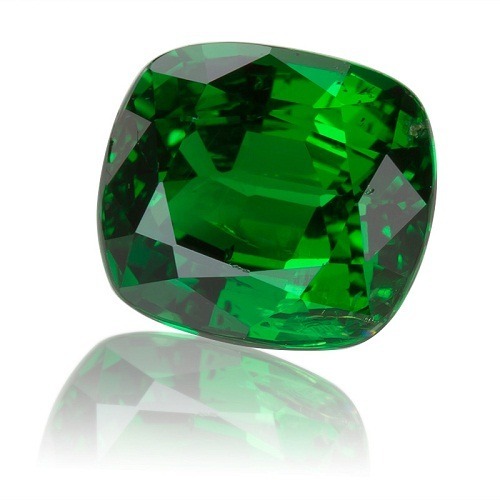 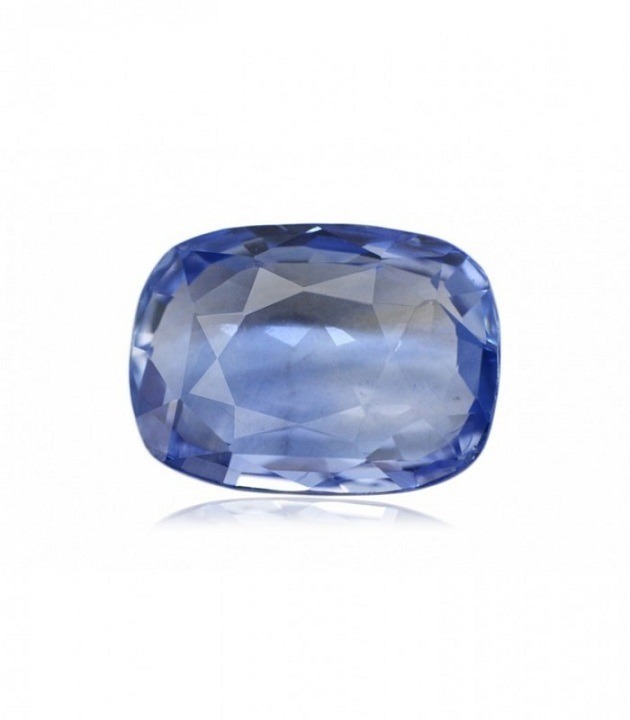 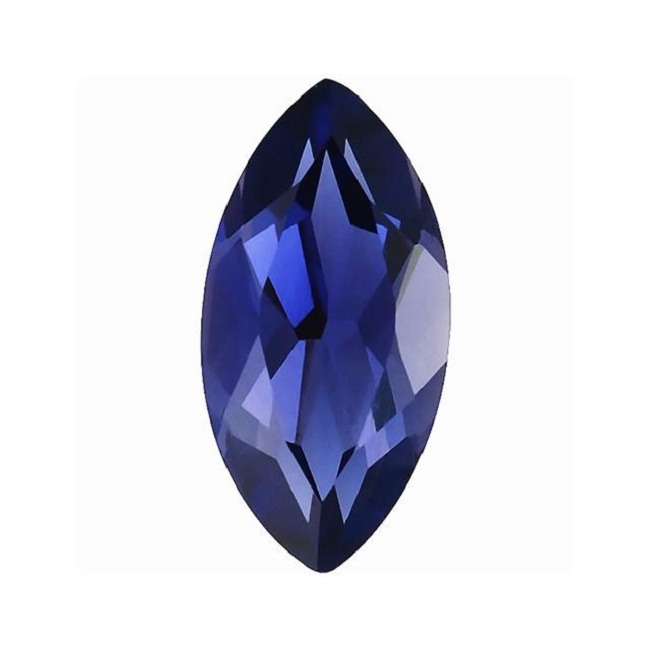 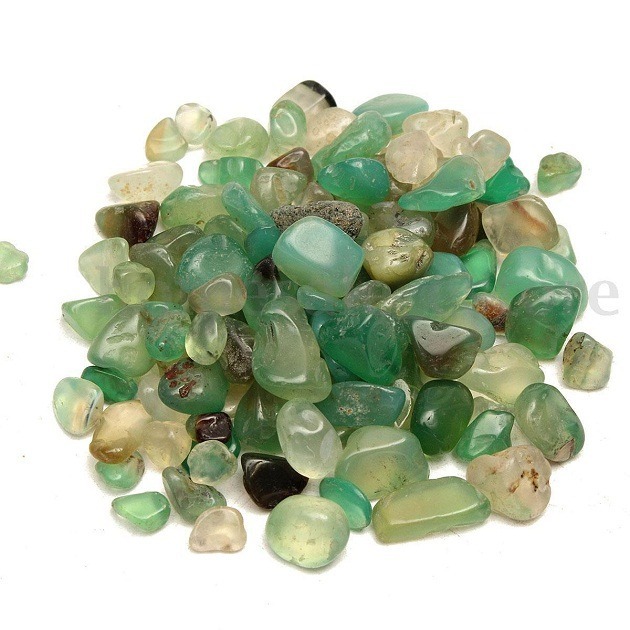 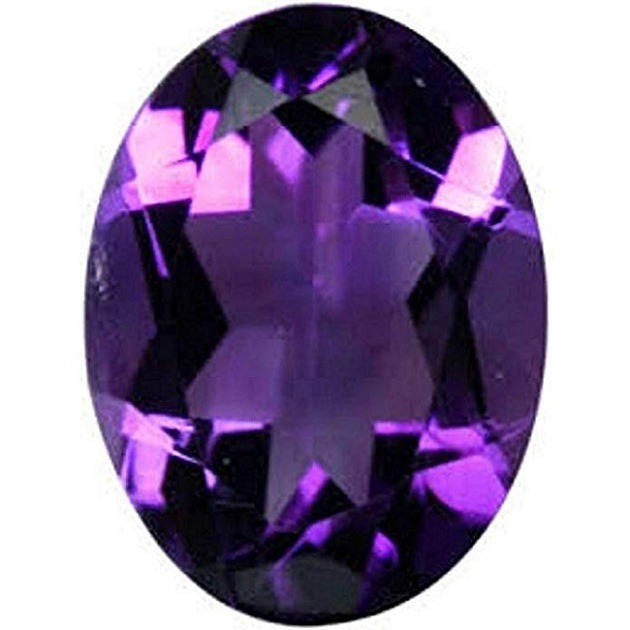 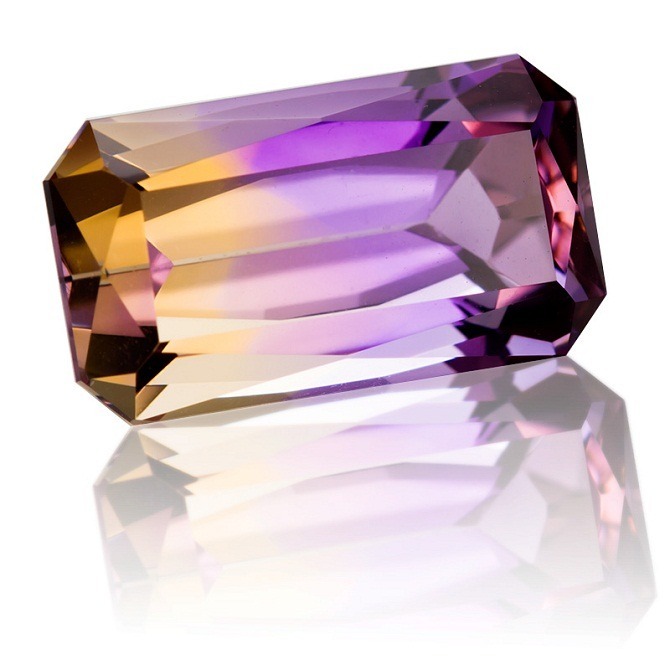 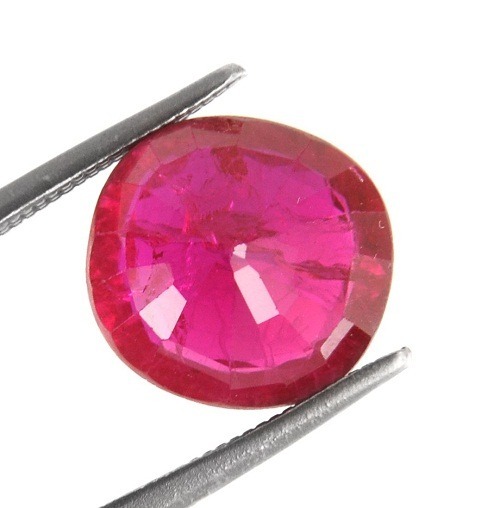 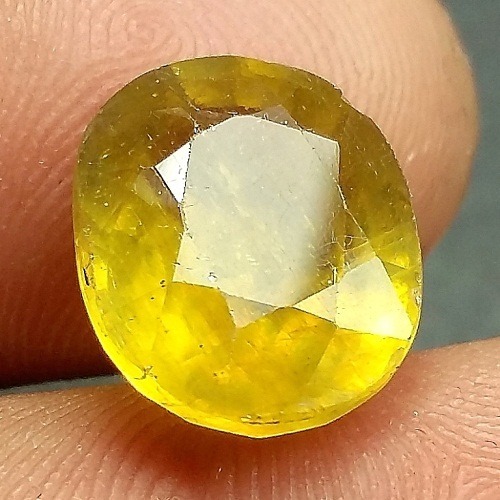 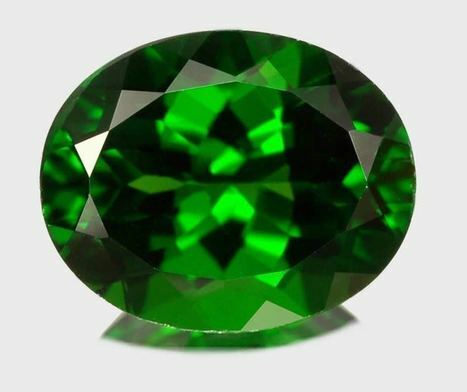 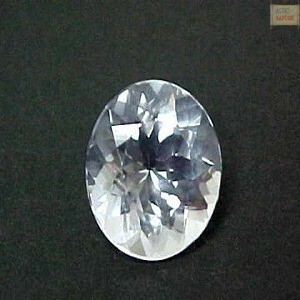 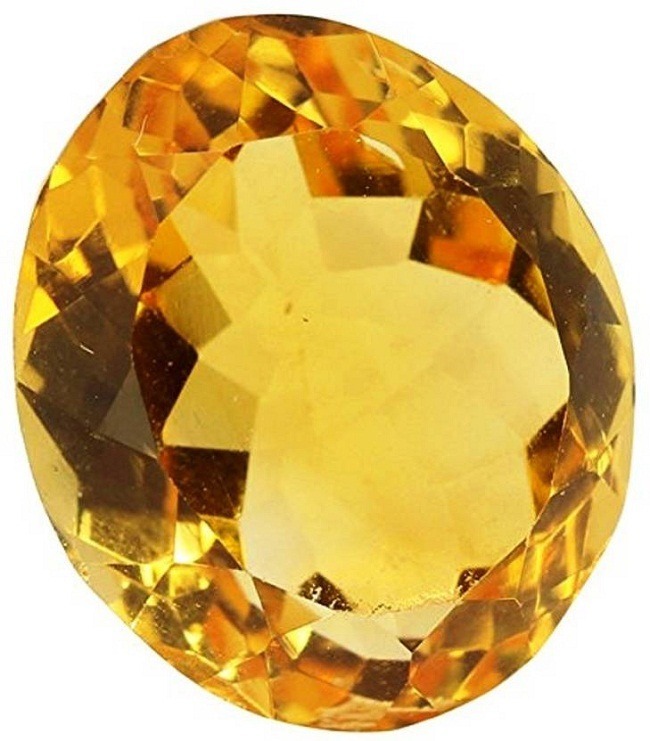 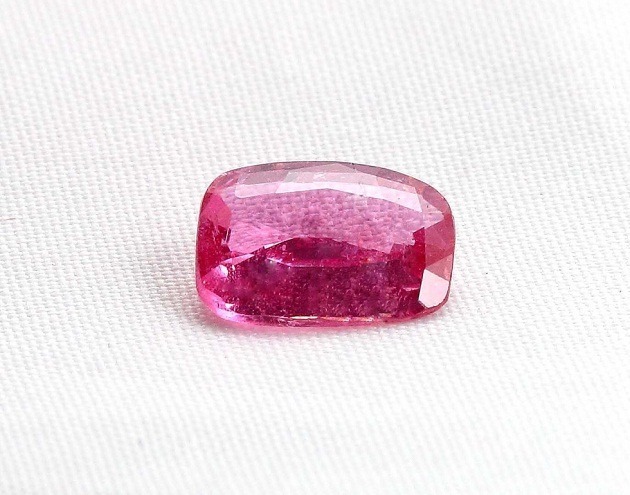 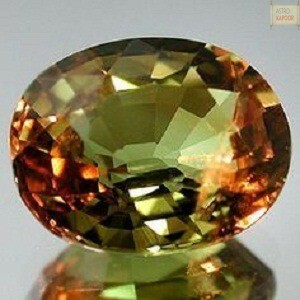 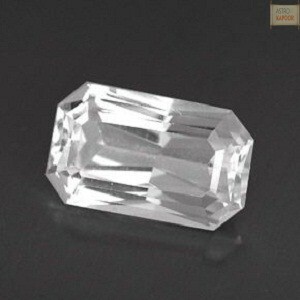 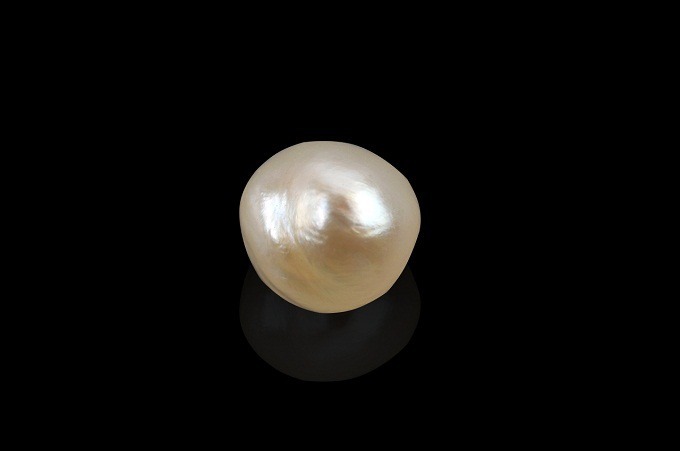 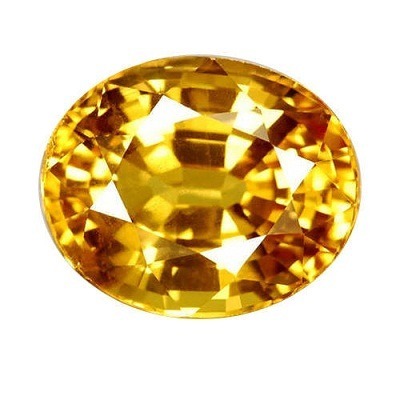 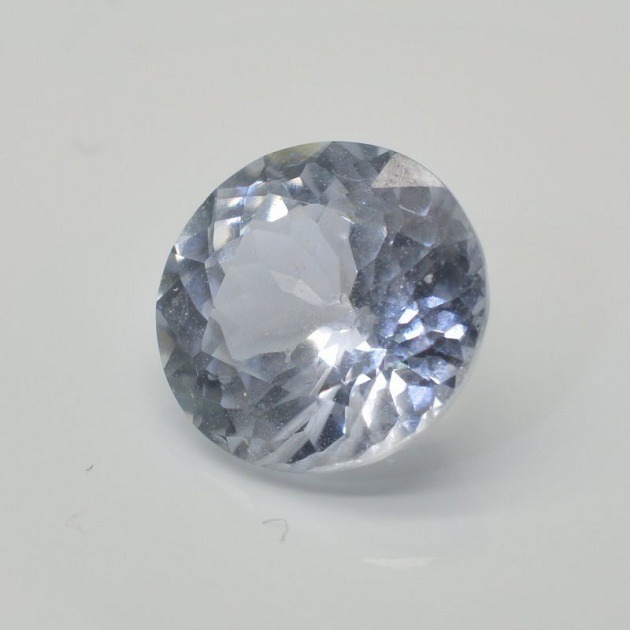 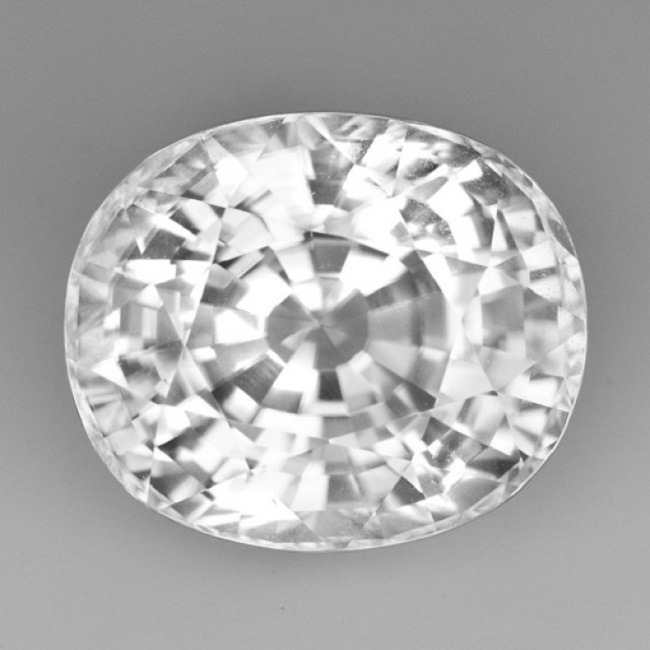 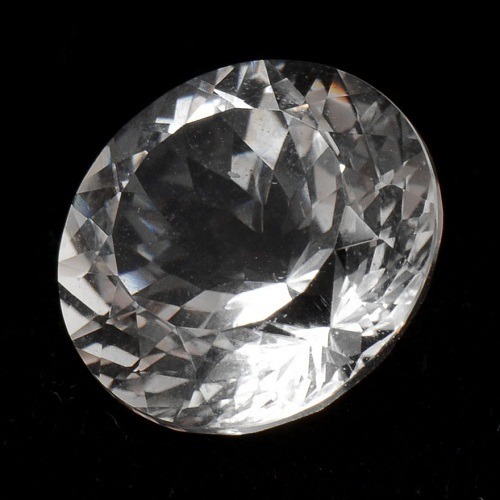 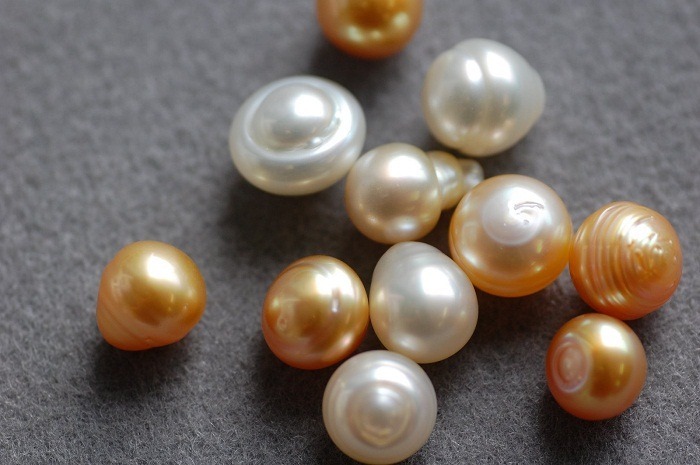 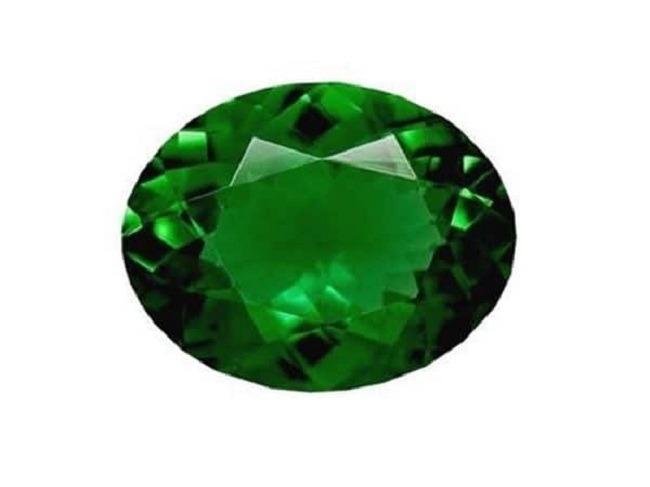 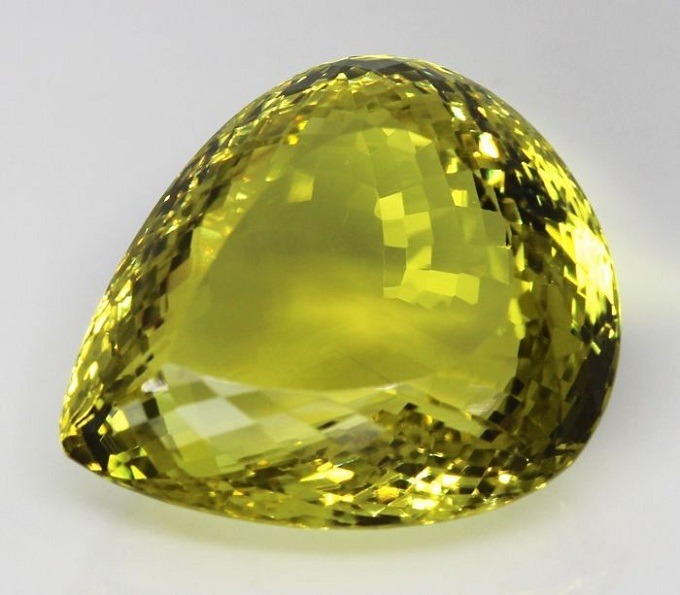 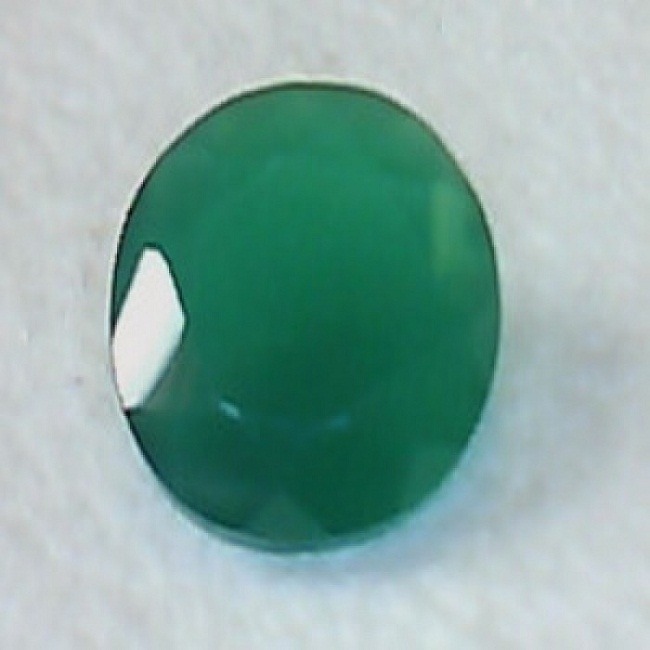 It is used along with the semi-precious gemstone for enhancing the beauty. 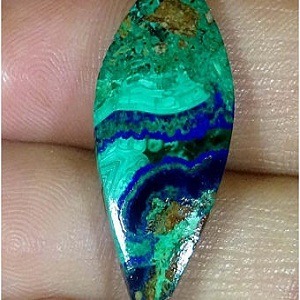 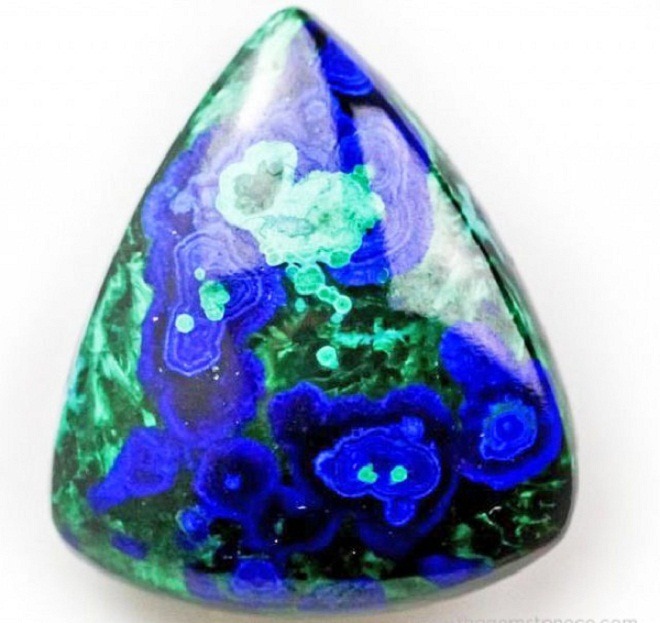 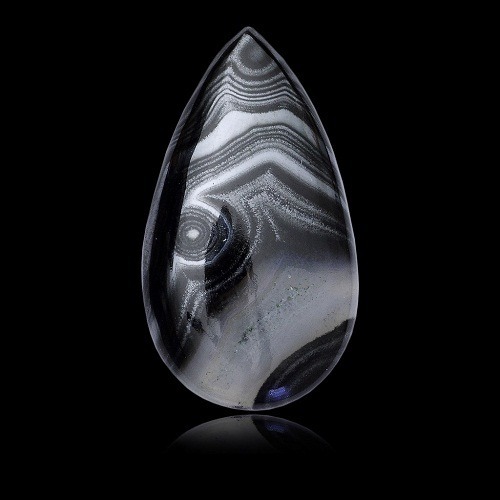 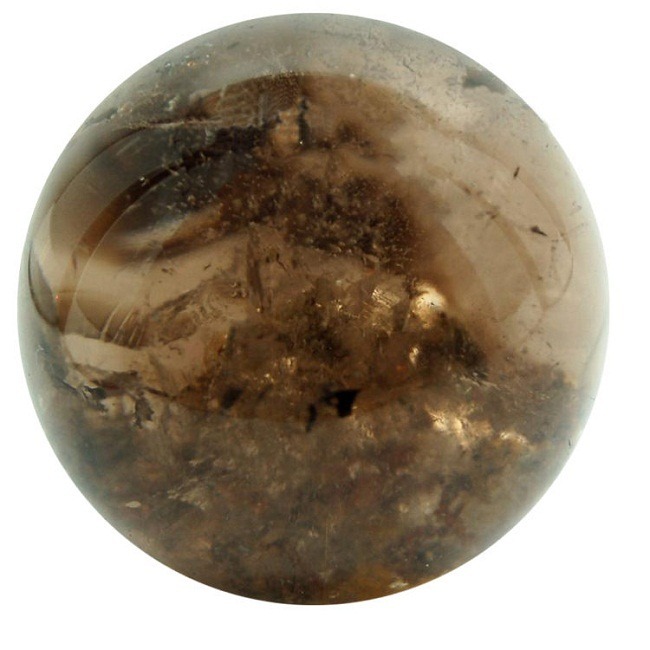 If Rainbow Obsidian is used as a pendant, it protects the wearer from an evil eye and negative energy. 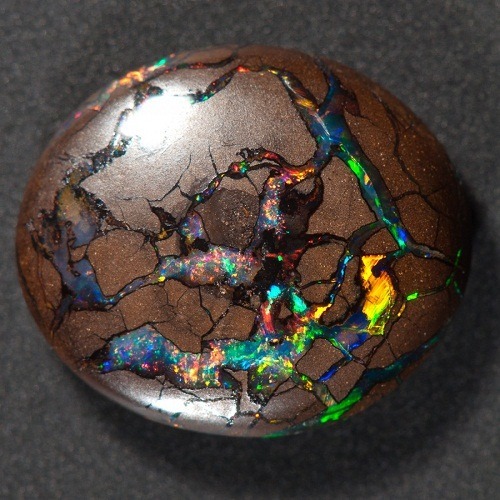 Rainbow Obsidian can be studded in earrings, pendants and bracelets.